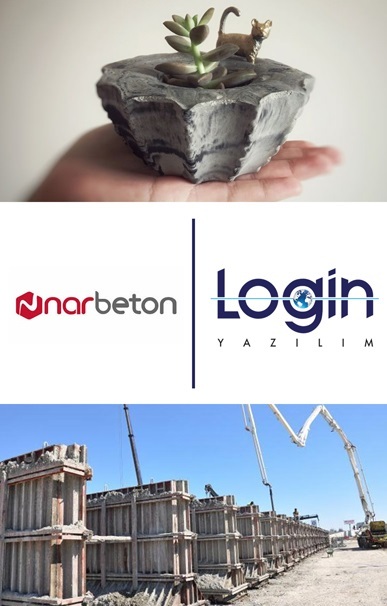 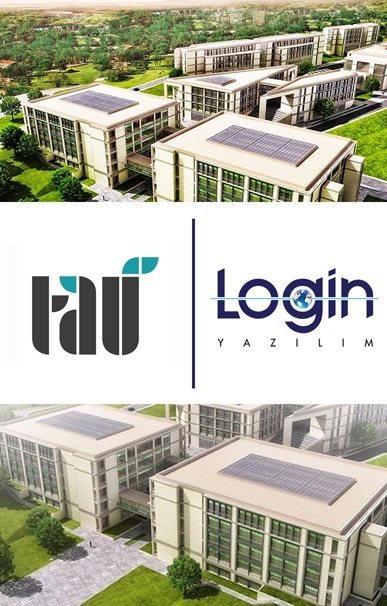 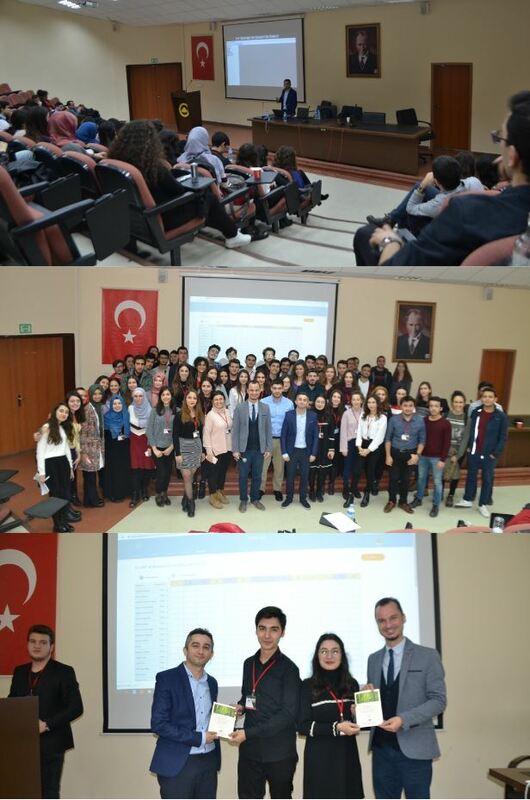 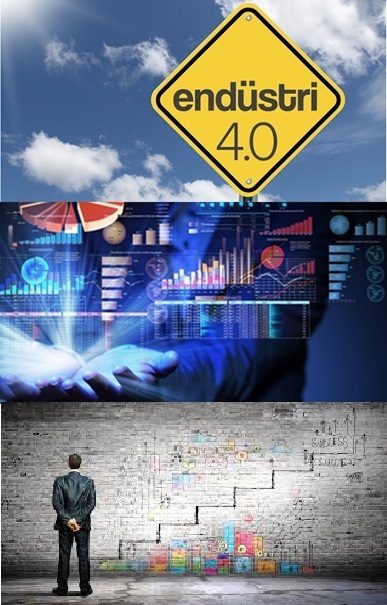 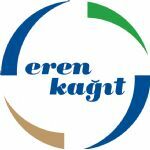 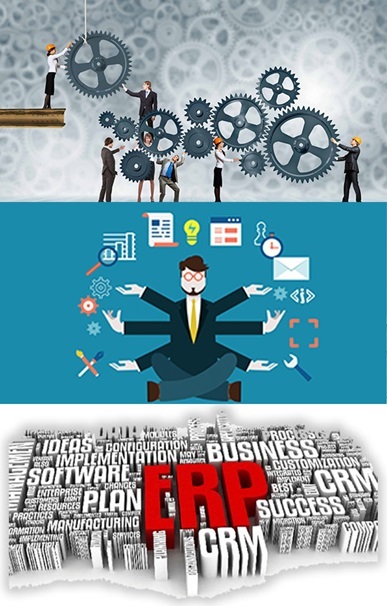 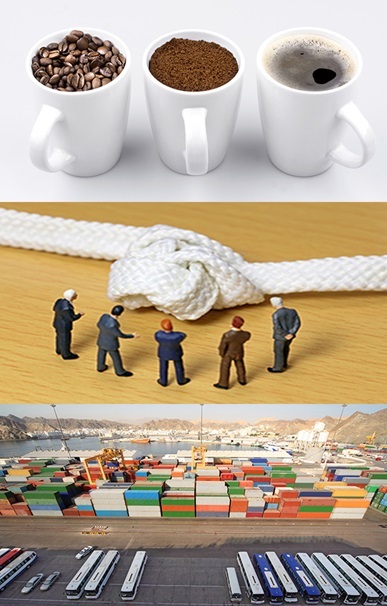 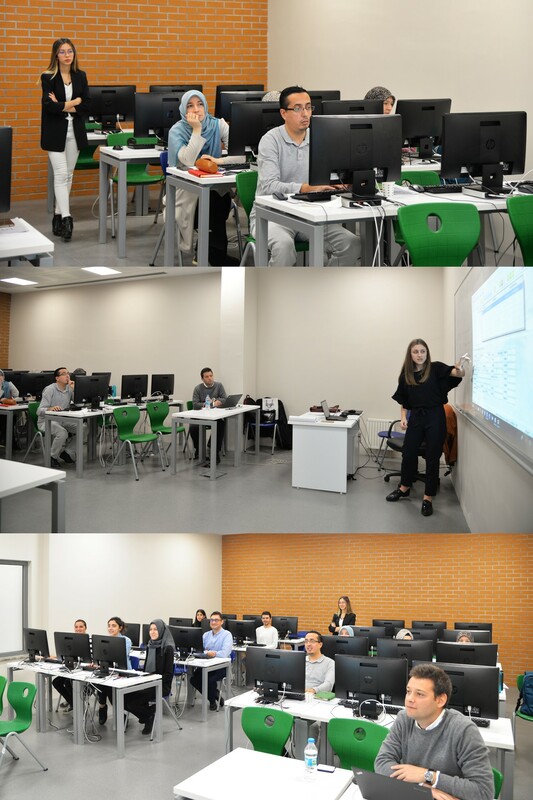 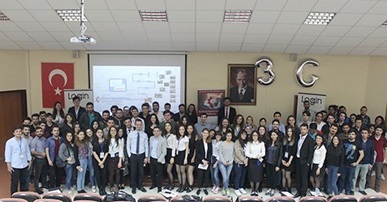 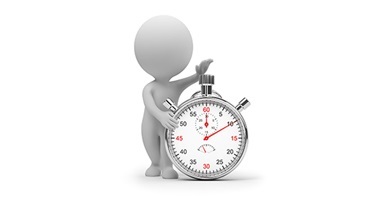 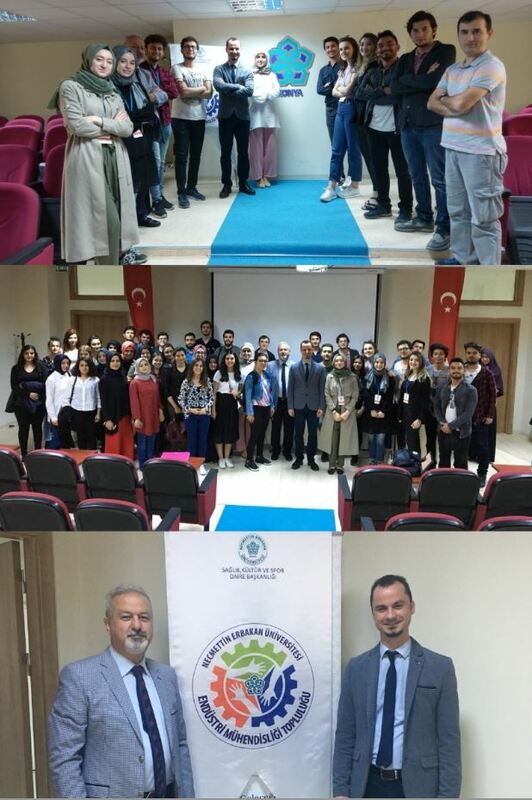 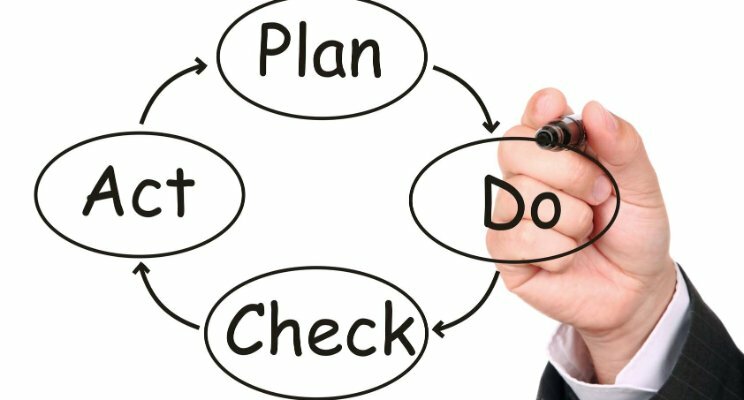 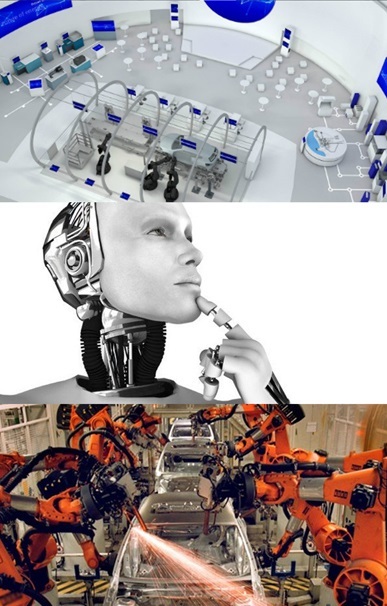 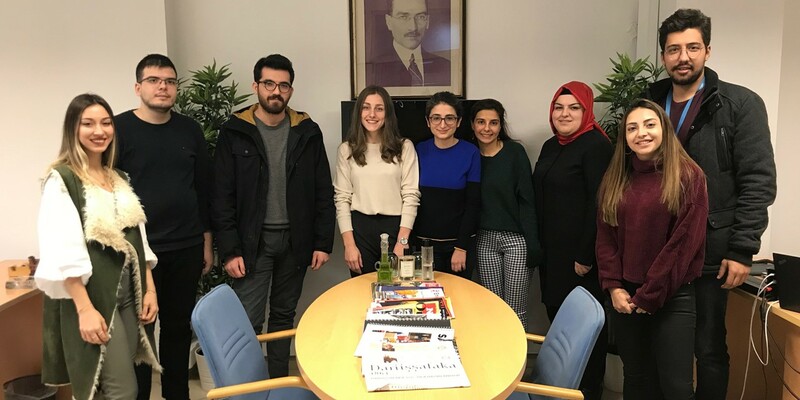 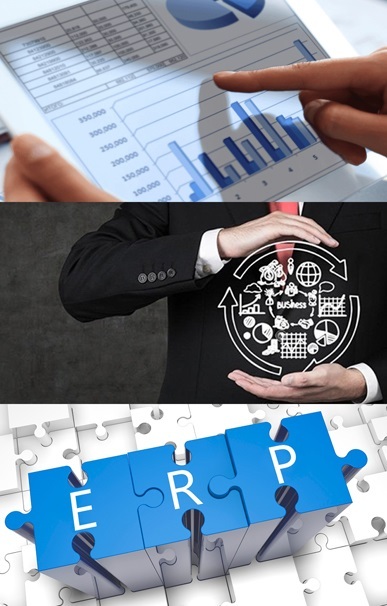 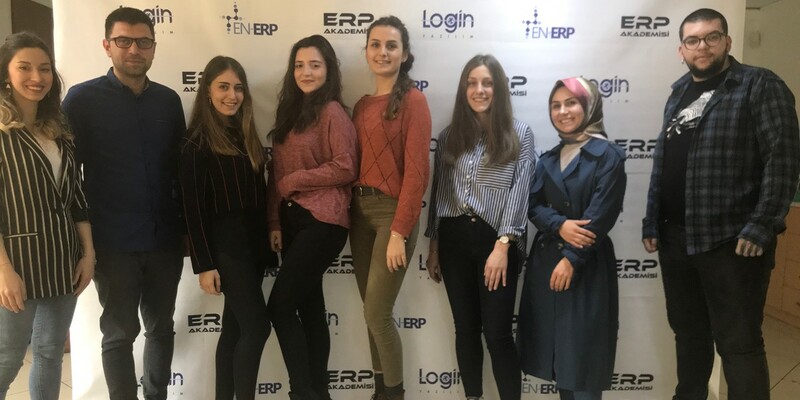 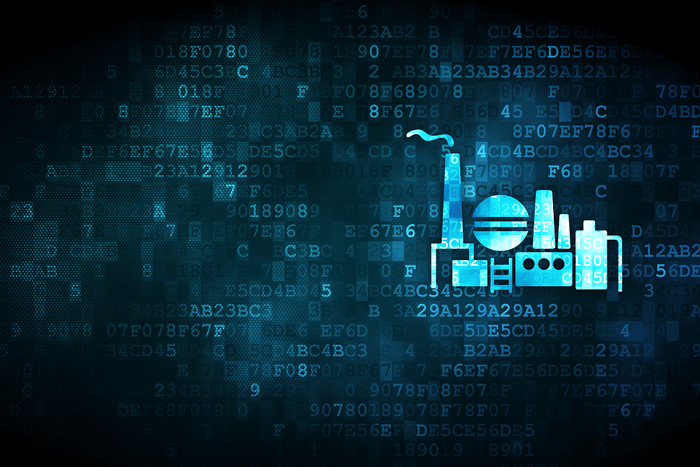 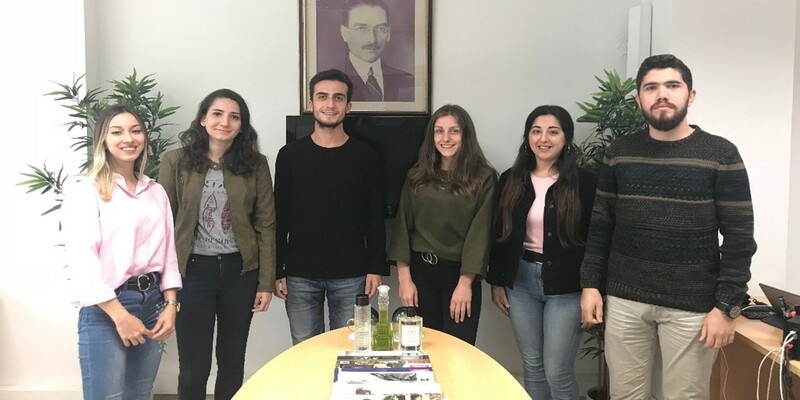 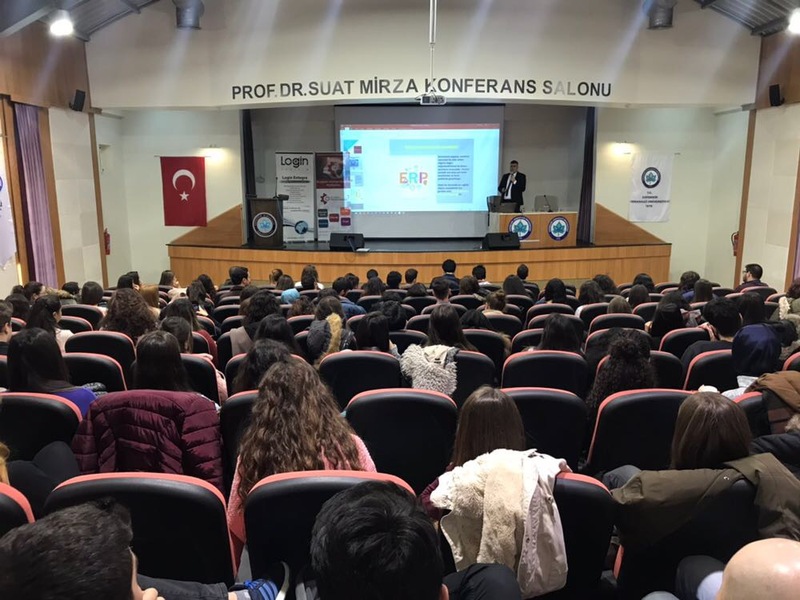 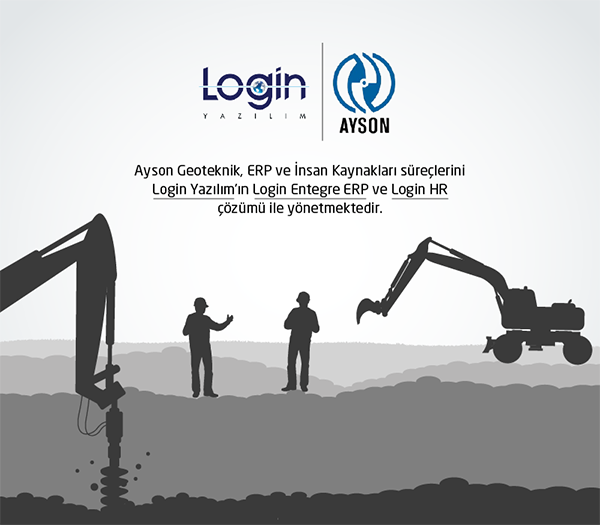 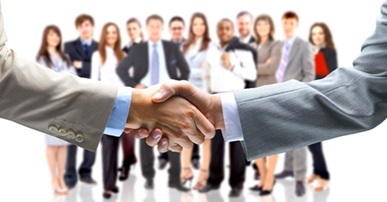 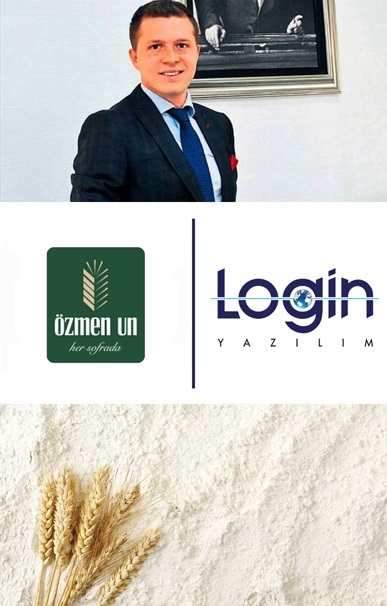 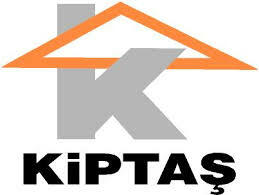 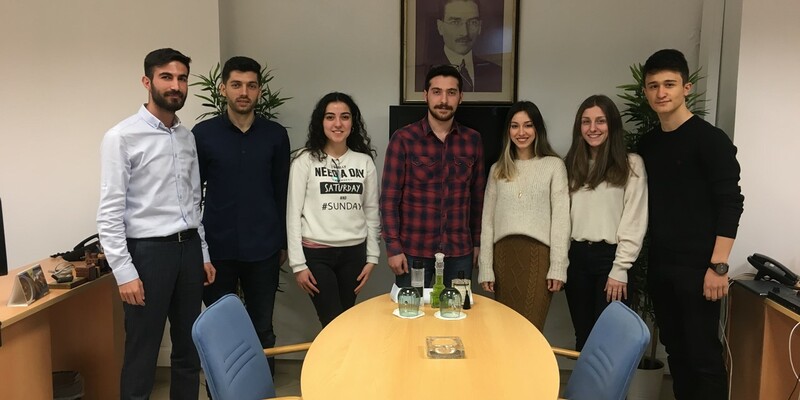 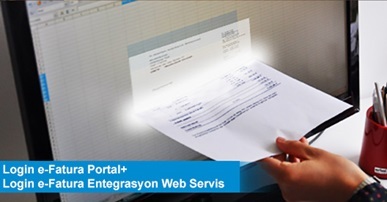 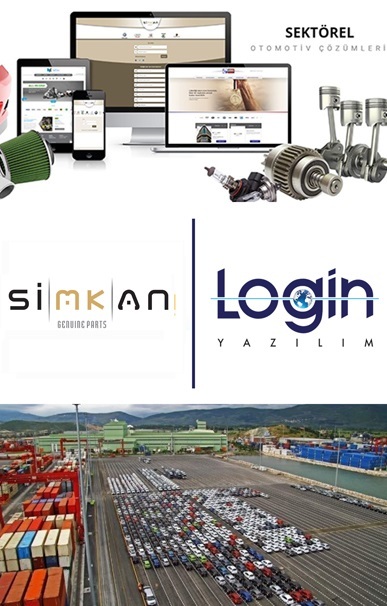 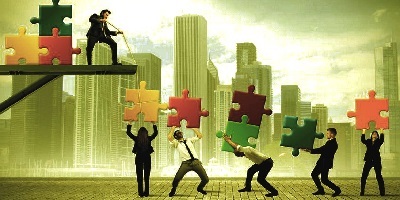 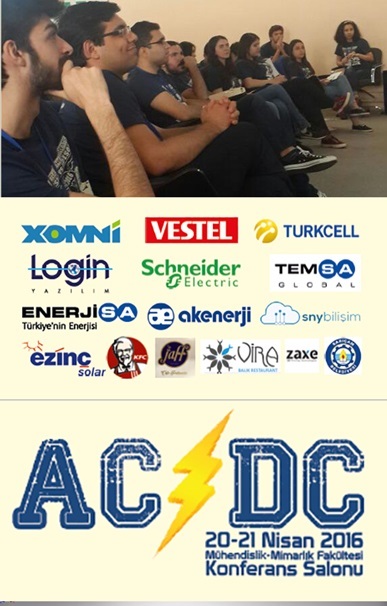 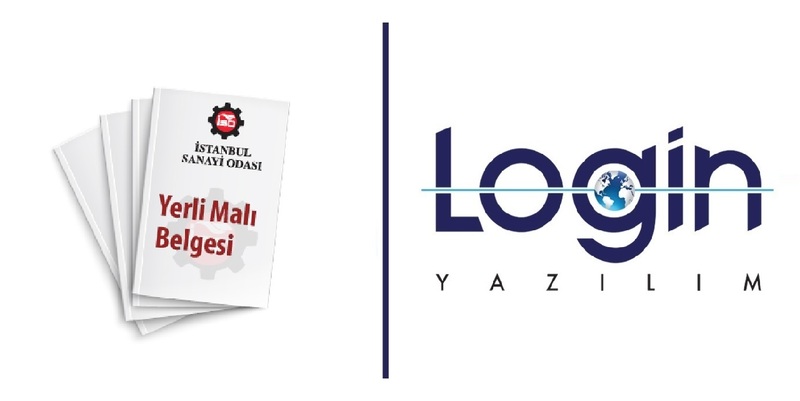 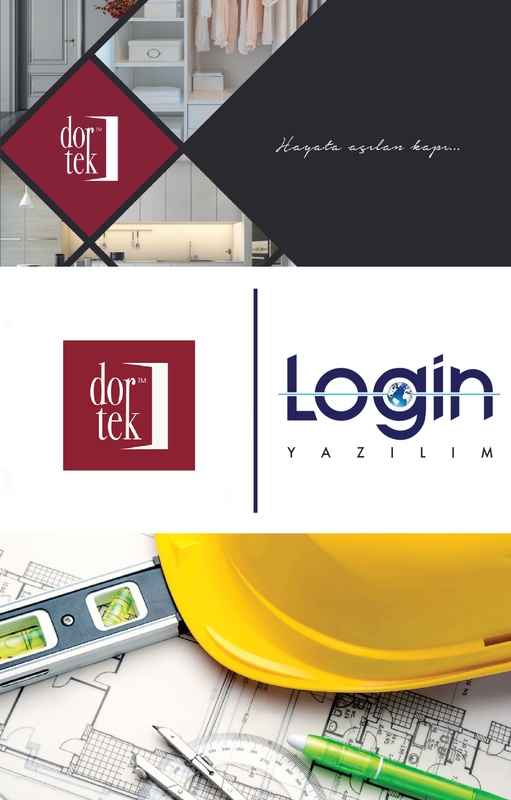 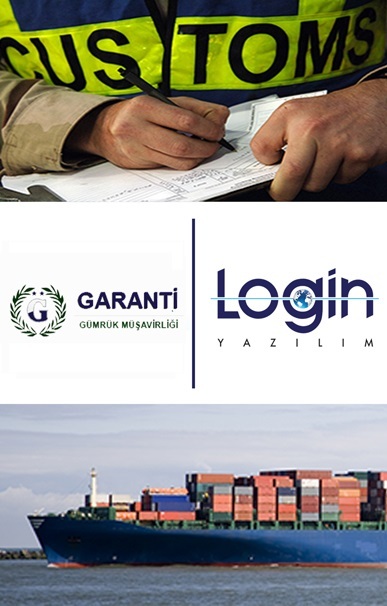 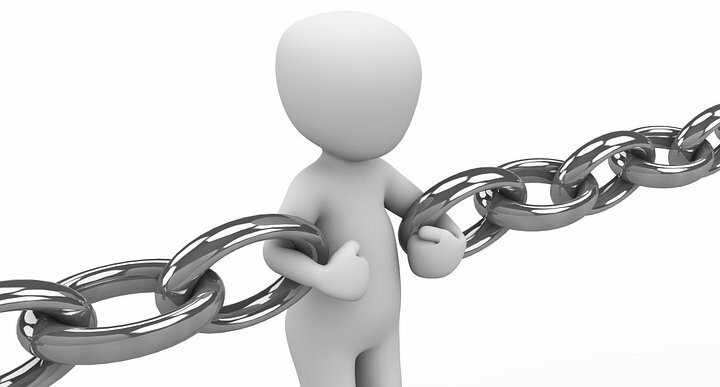 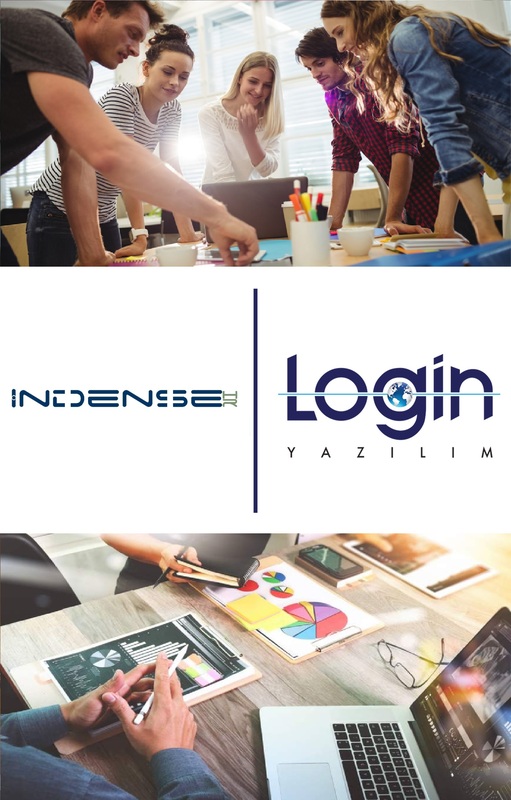 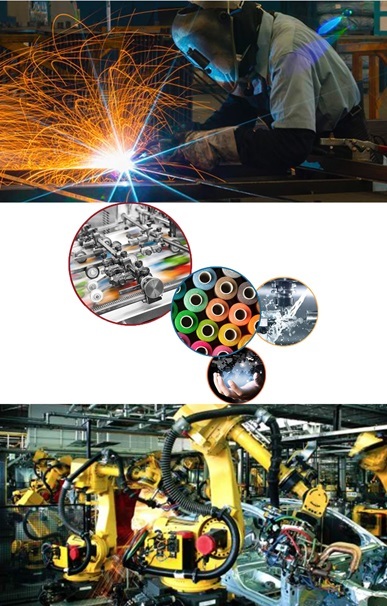 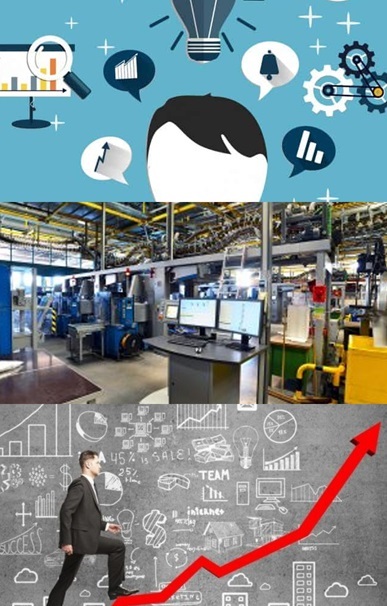 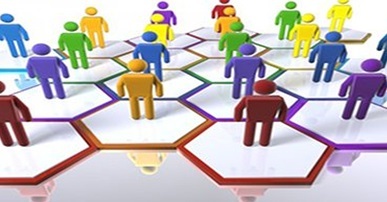 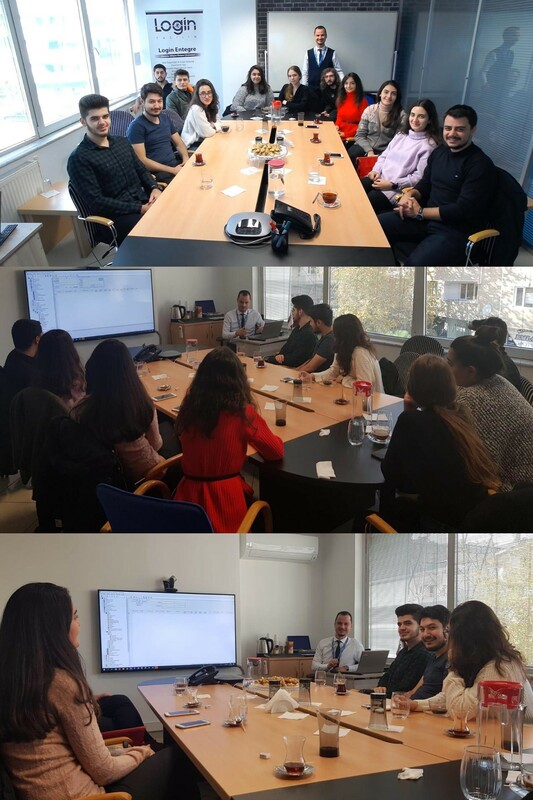 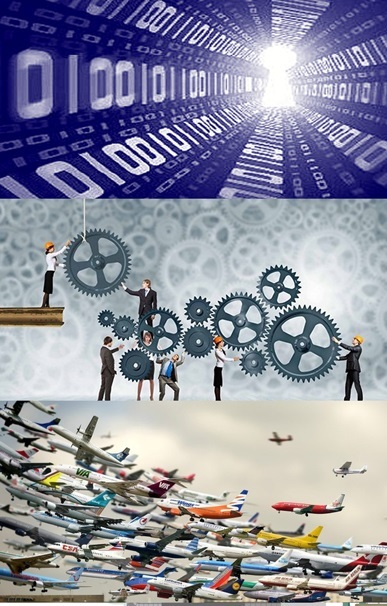 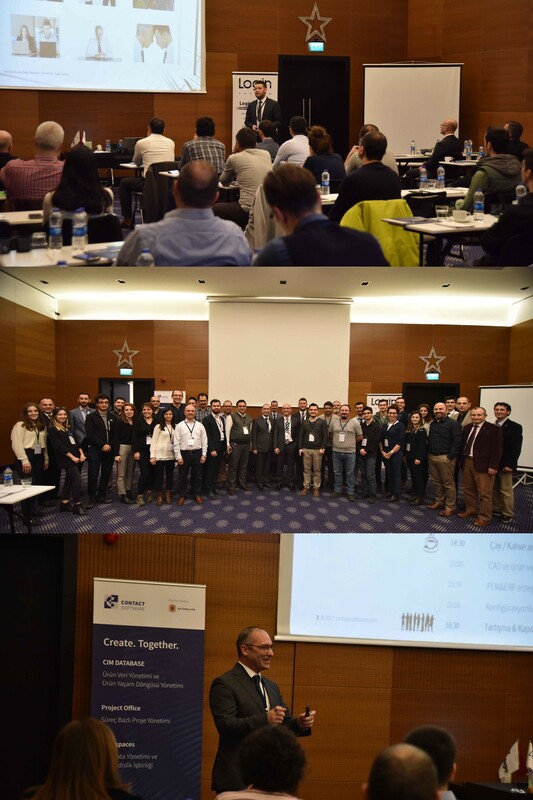 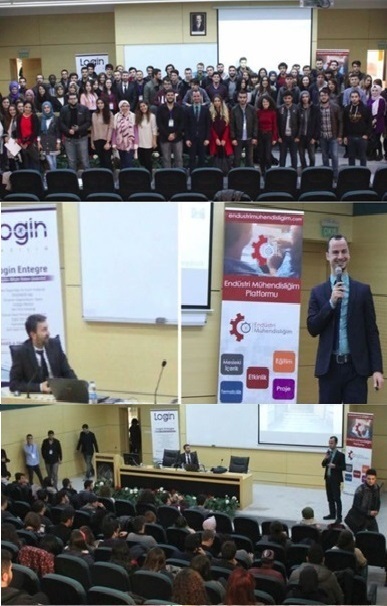 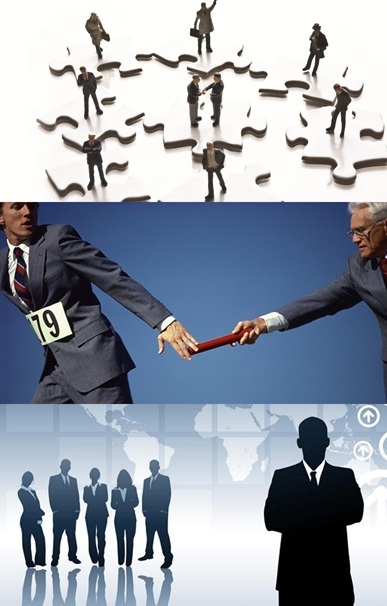 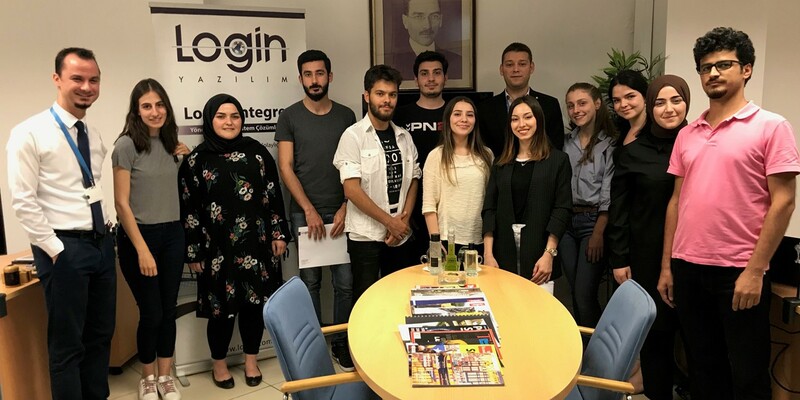 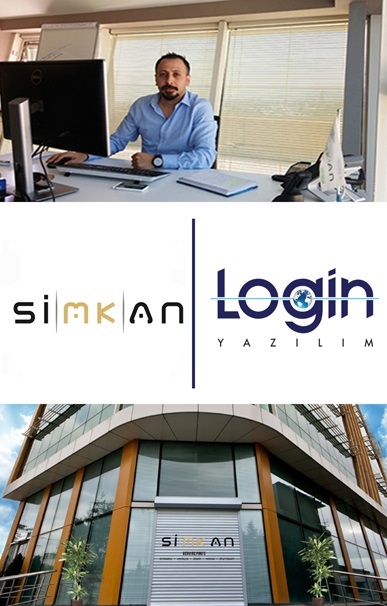 En-ERP 26®, the twenty-sixth leg of En-ERP® events and launched through the joint forces of Login Software and Industrial Engineering Platform under the motto "There will be no industrial engineering students left who graduate before seeing ERP software” was held on March 13th, 2018, Tuesday with the organization by Dumlupınar University Student Clubs AKG-PROJE and EVT, in the GSF Kırmızı Salon with a large turnout. 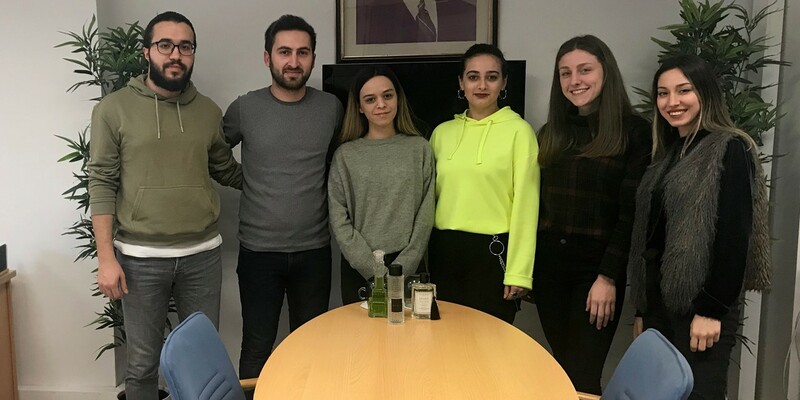 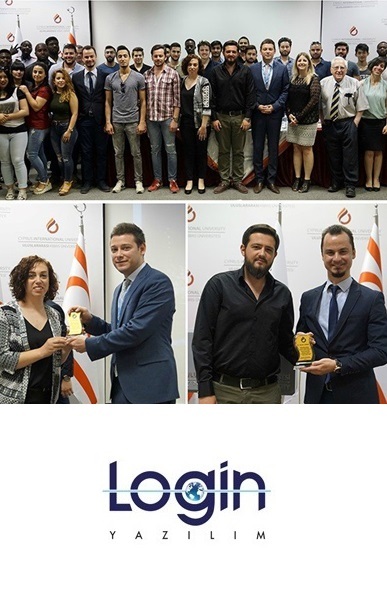 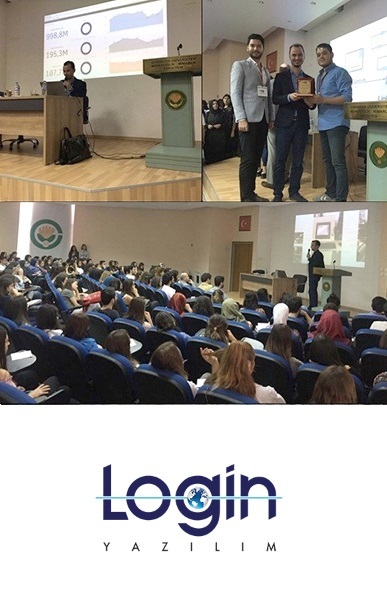 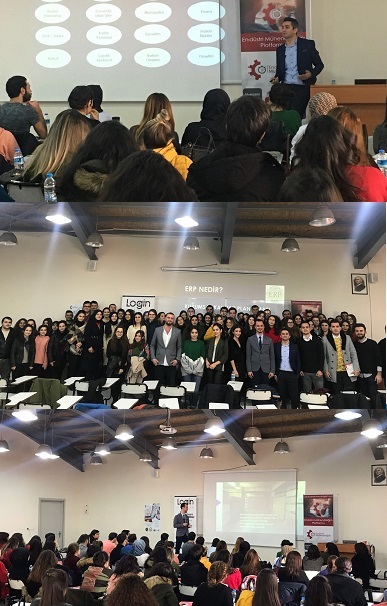 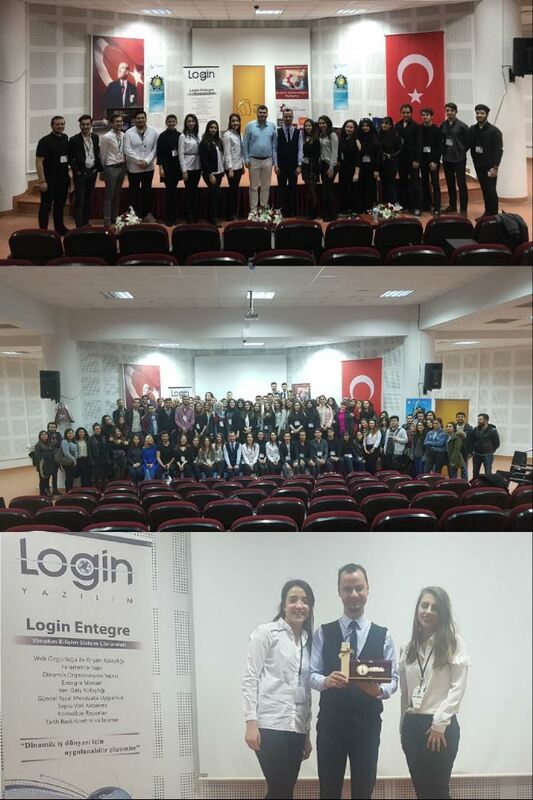 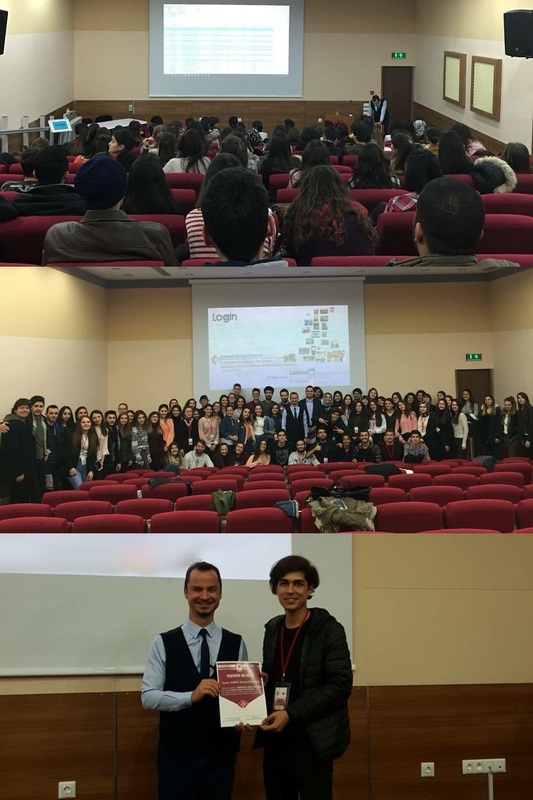 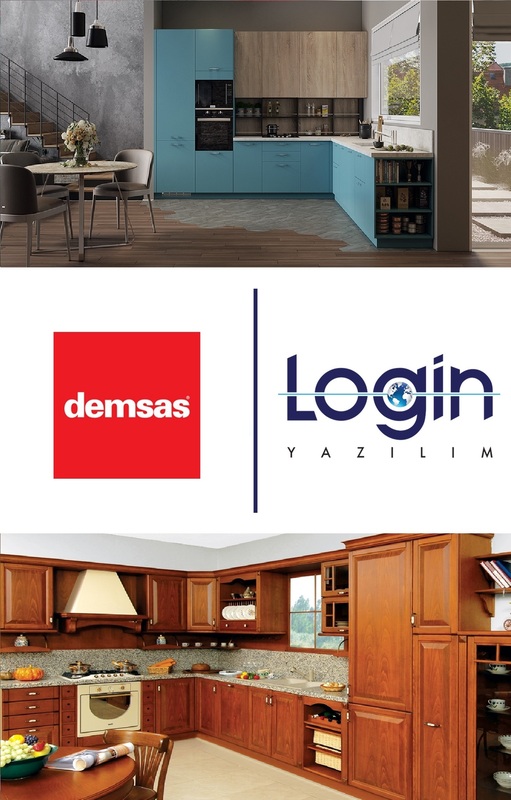 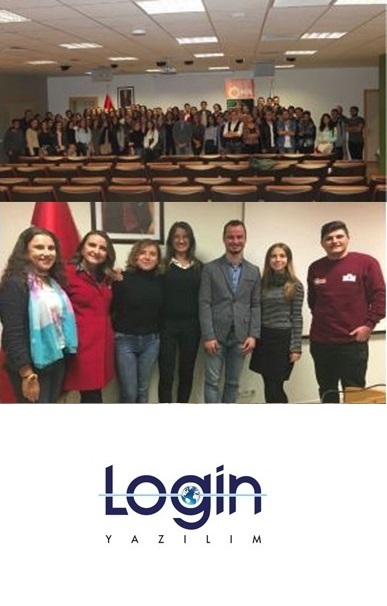 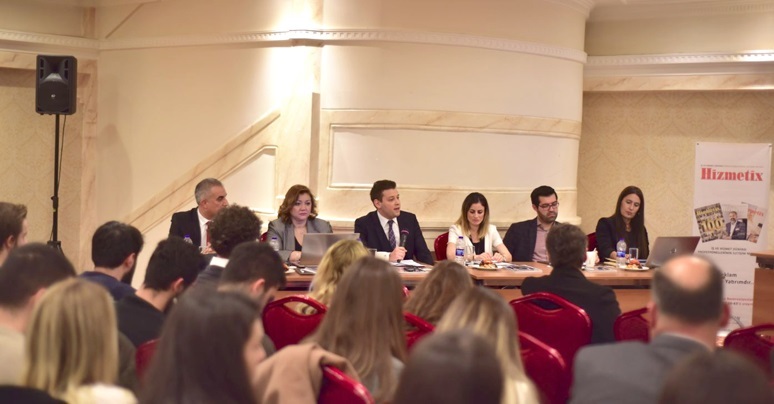 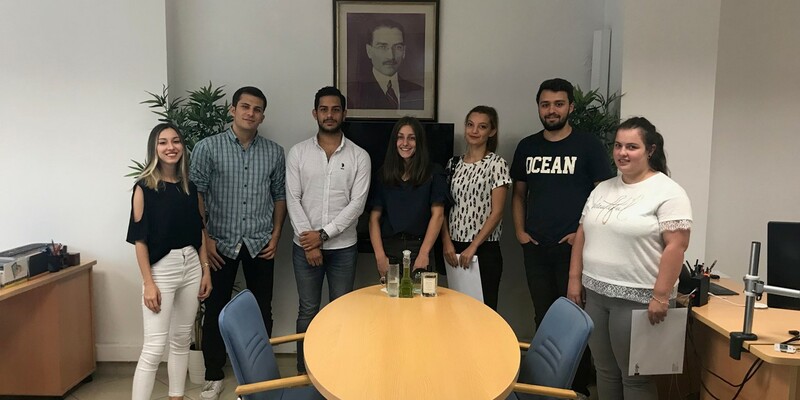 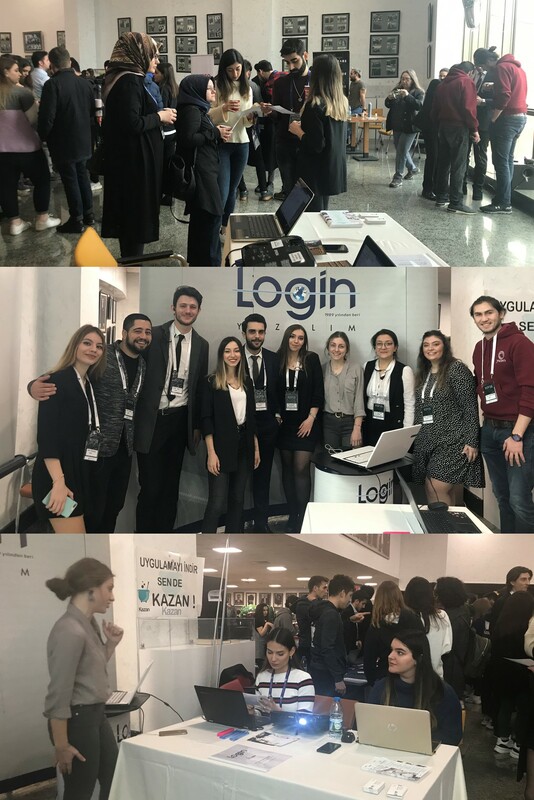 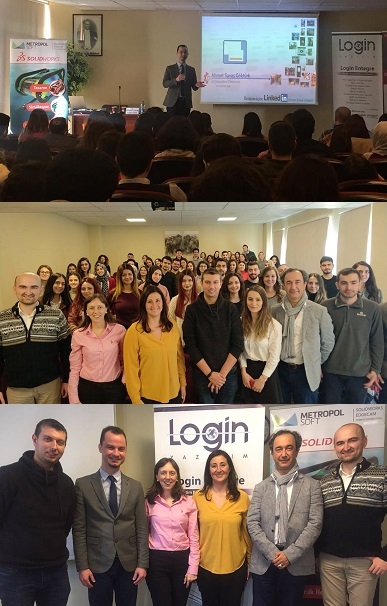 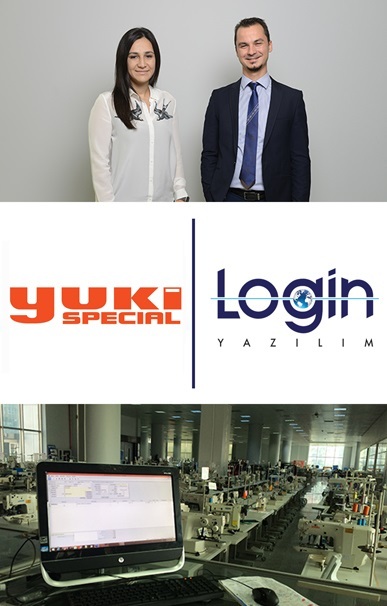 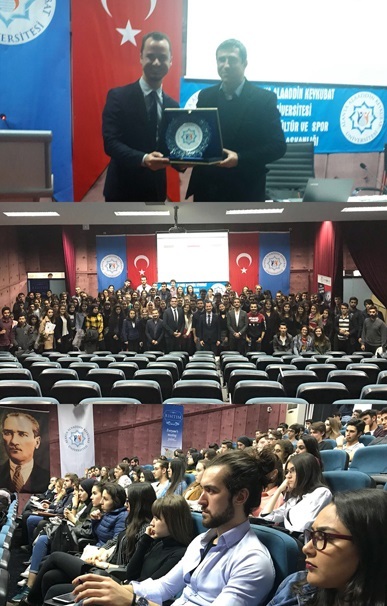 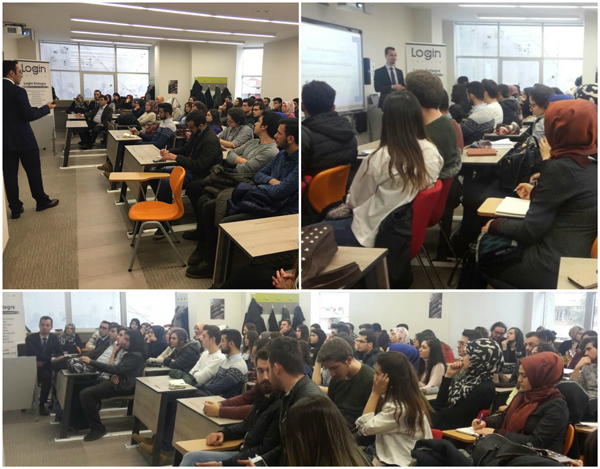 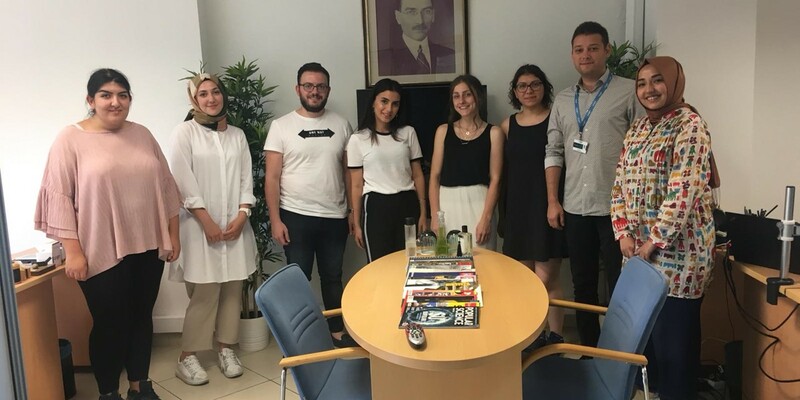 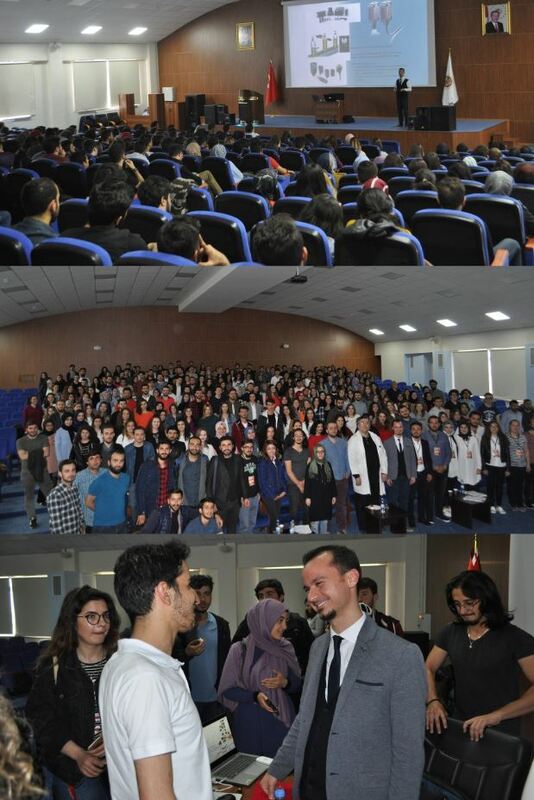 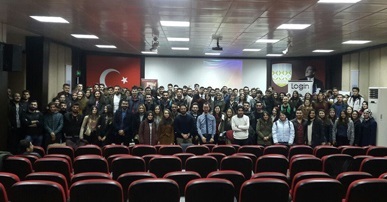 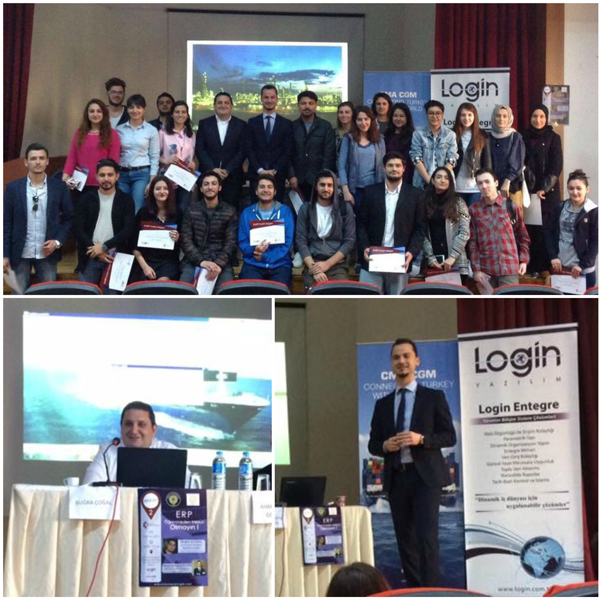 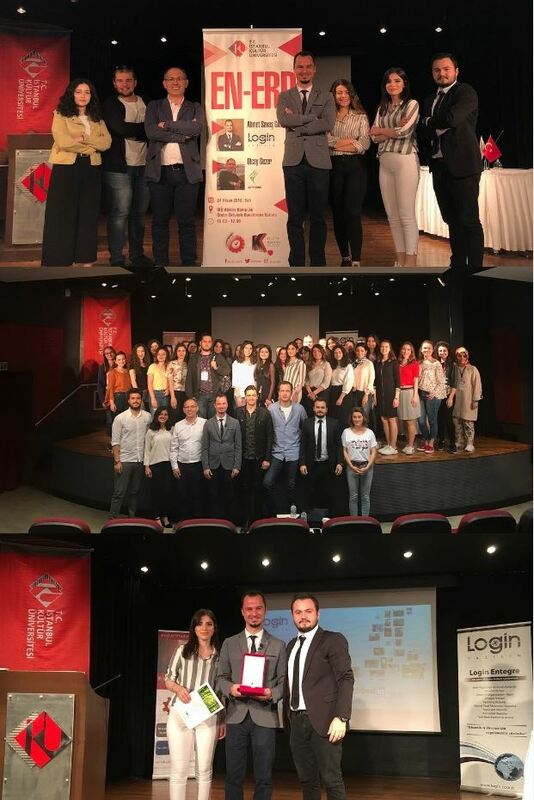 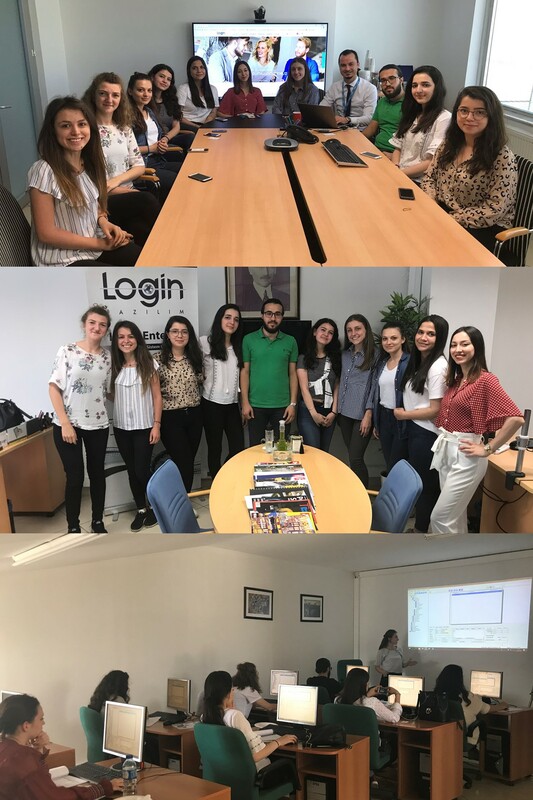 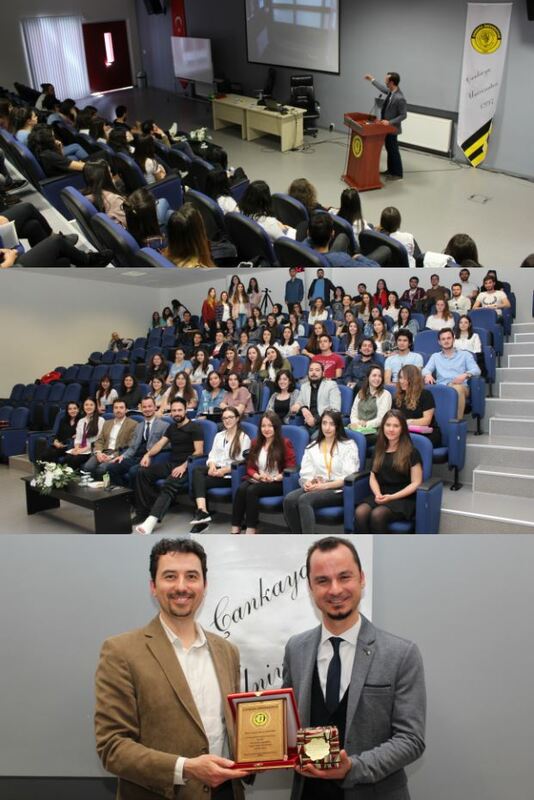 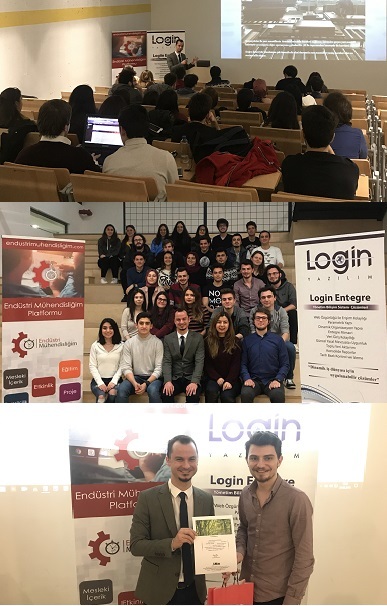 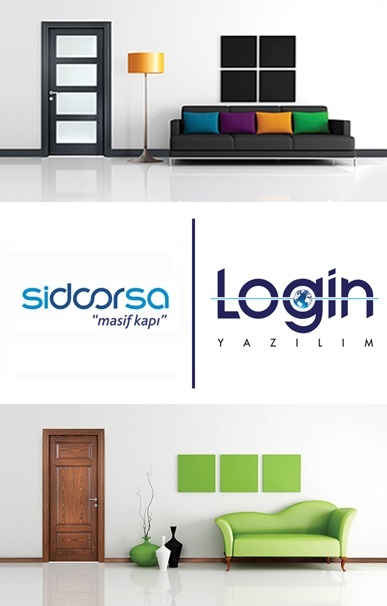 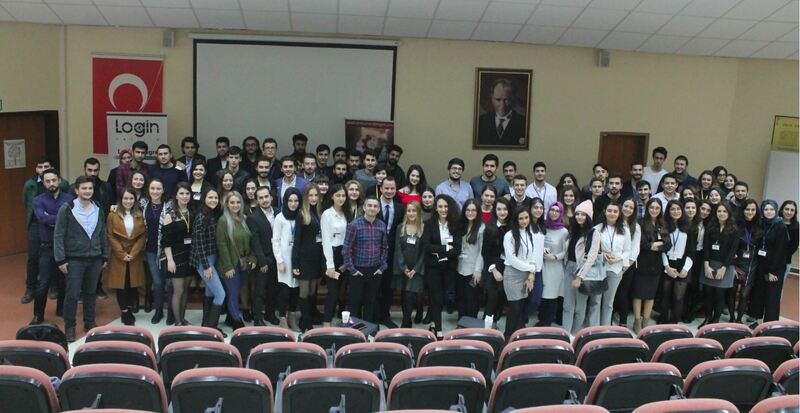 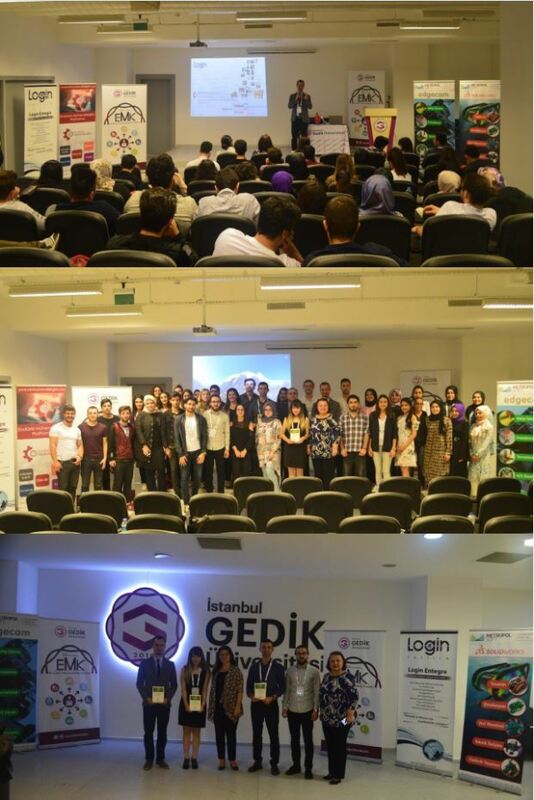 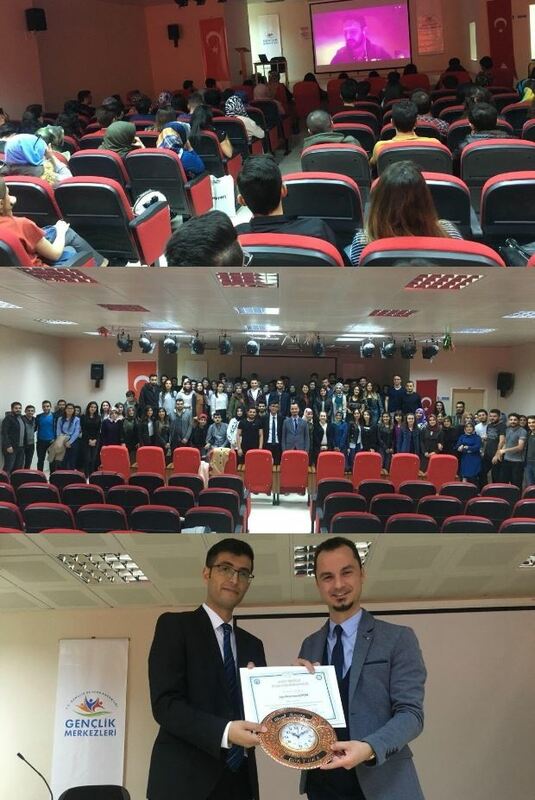 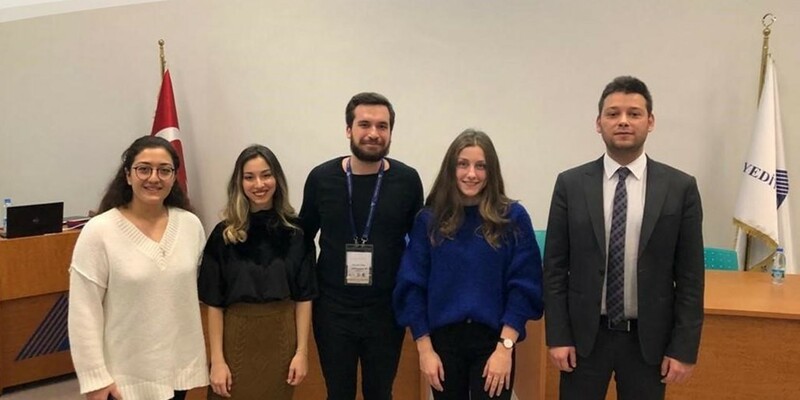 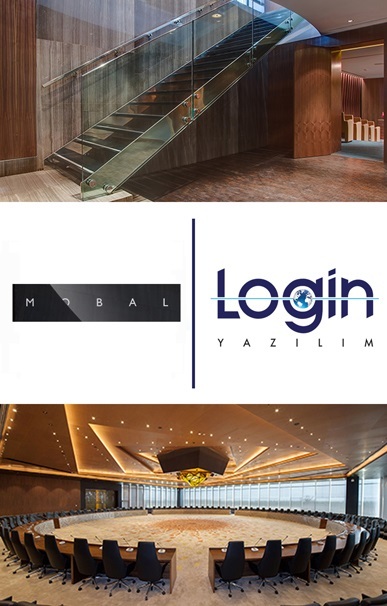 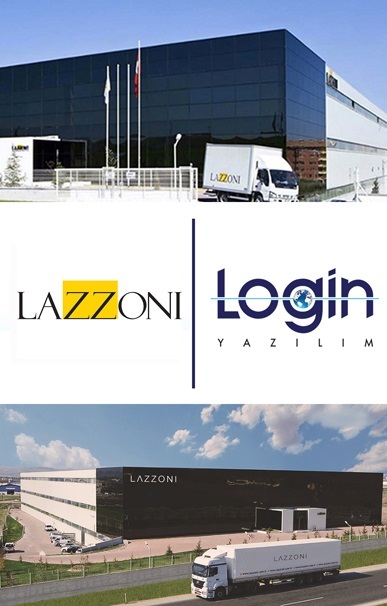 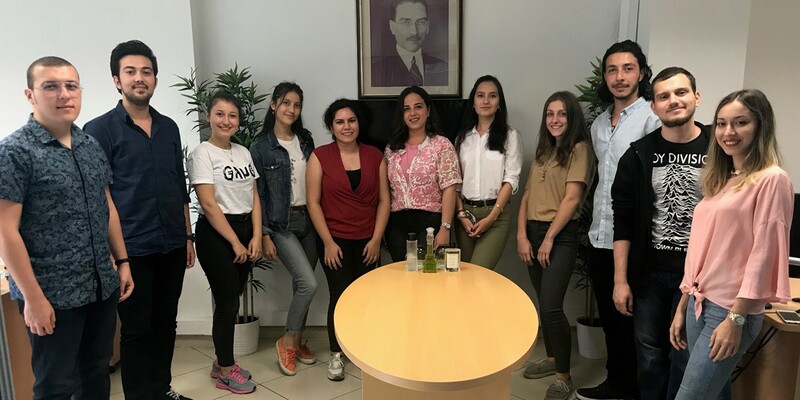 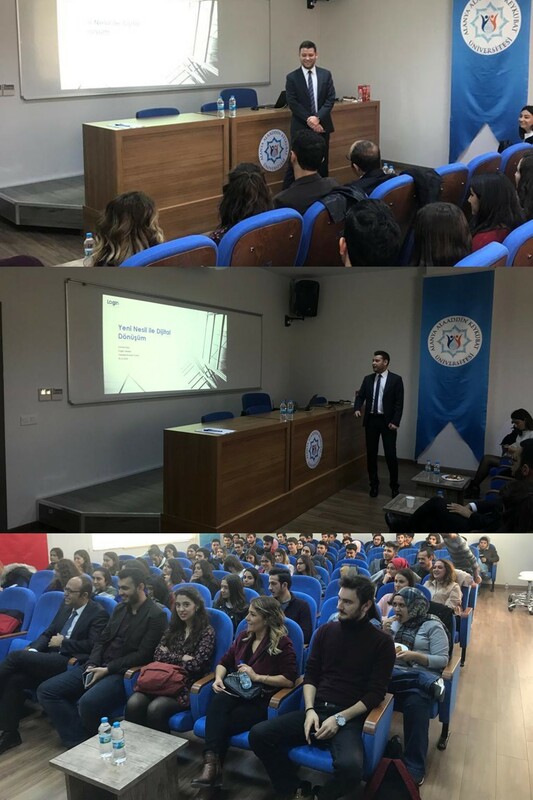 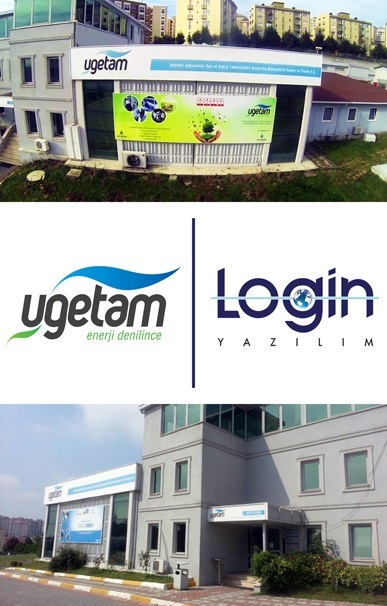 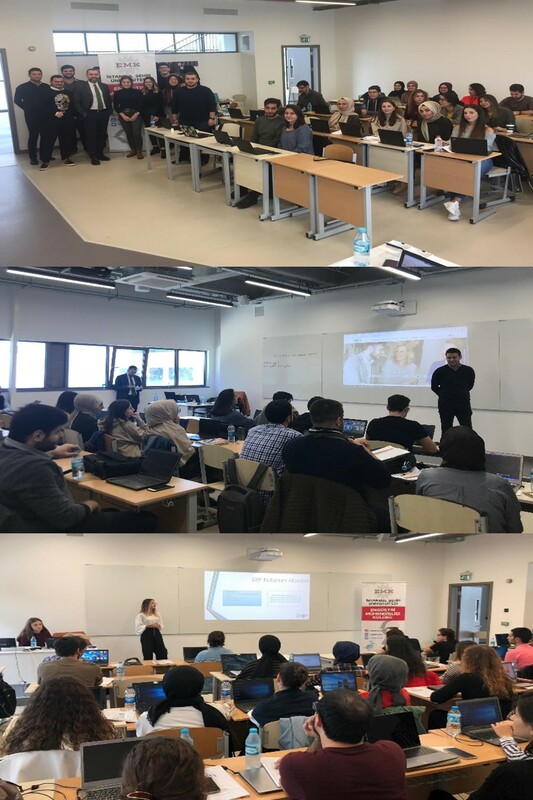 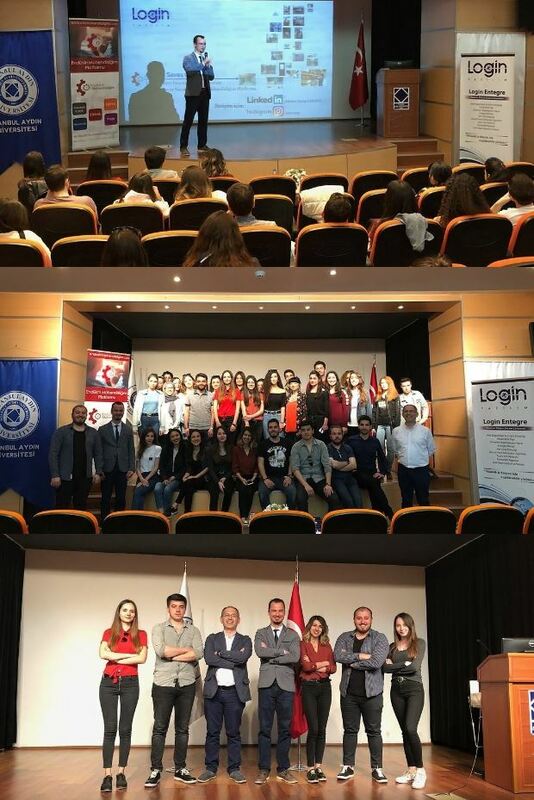 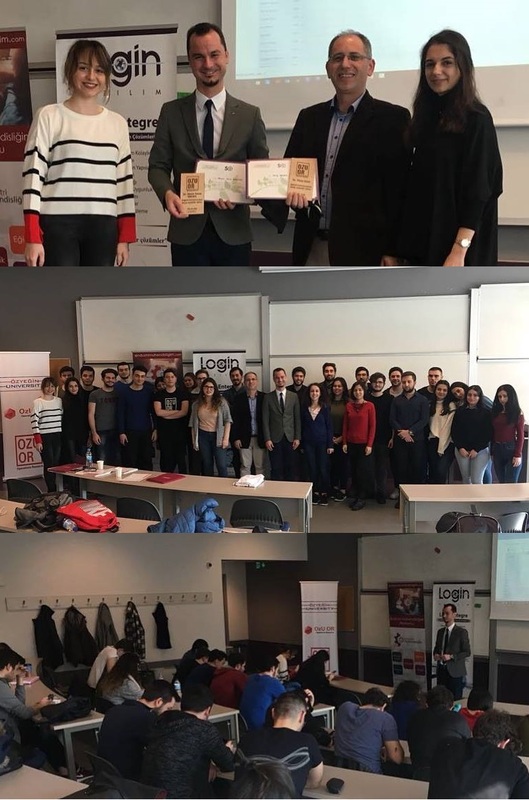 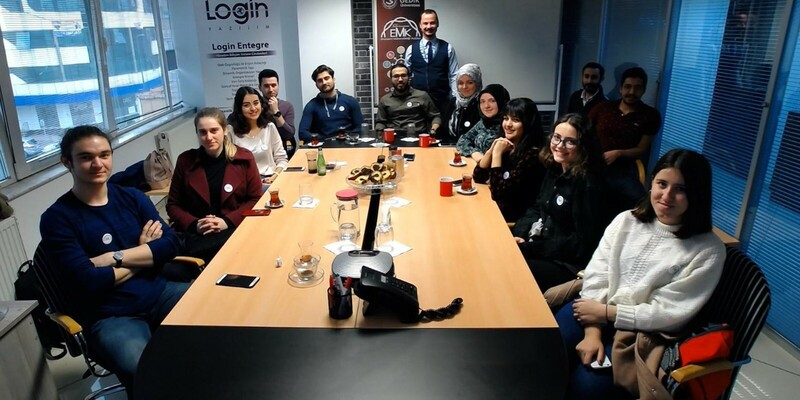 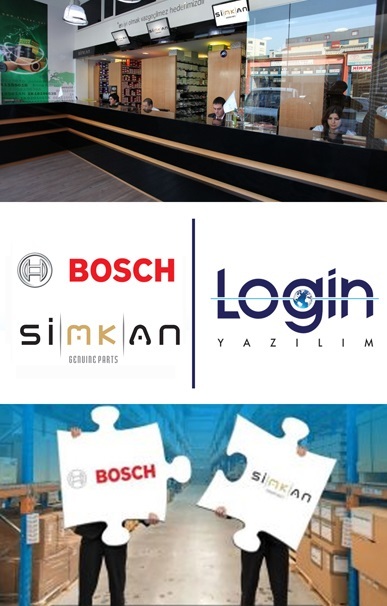 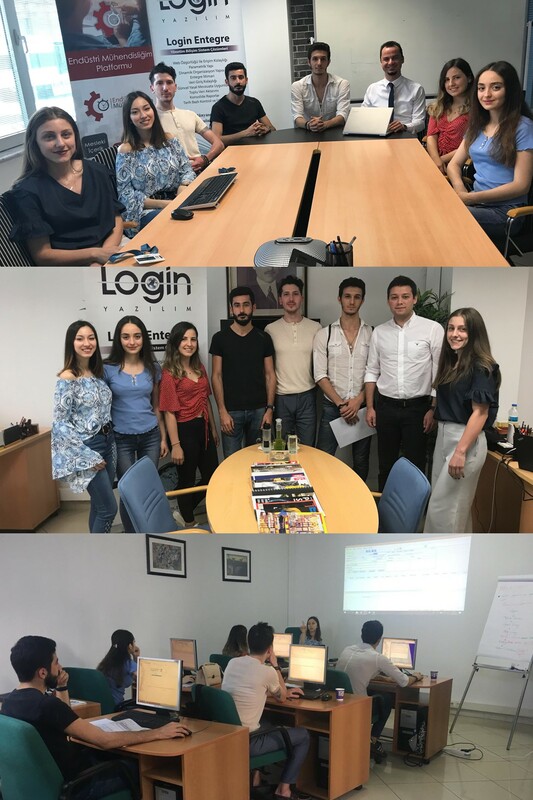 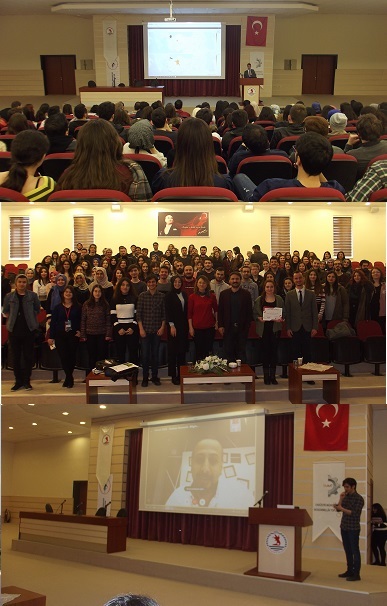 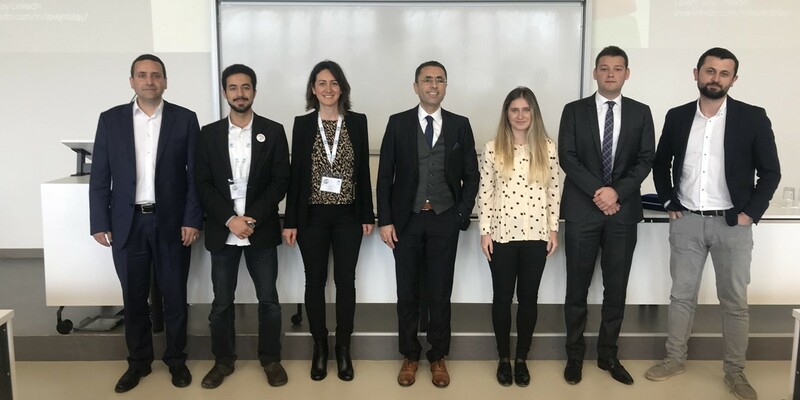 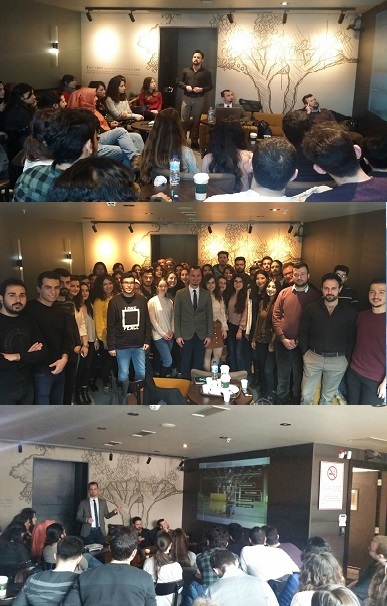 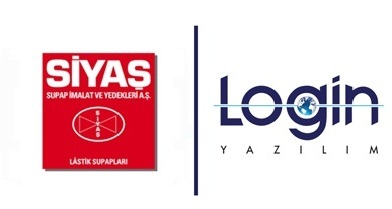 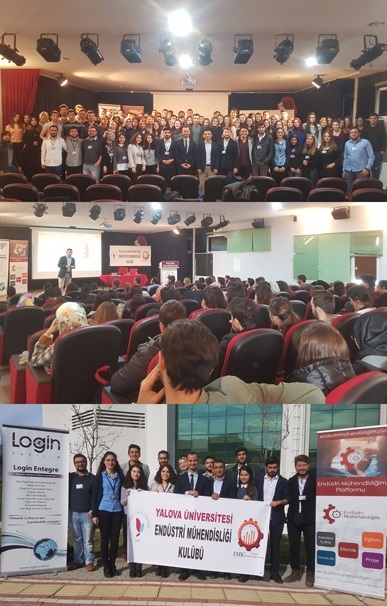 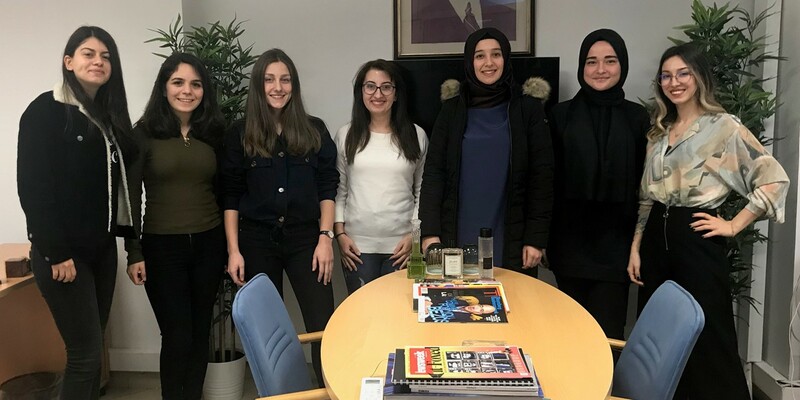 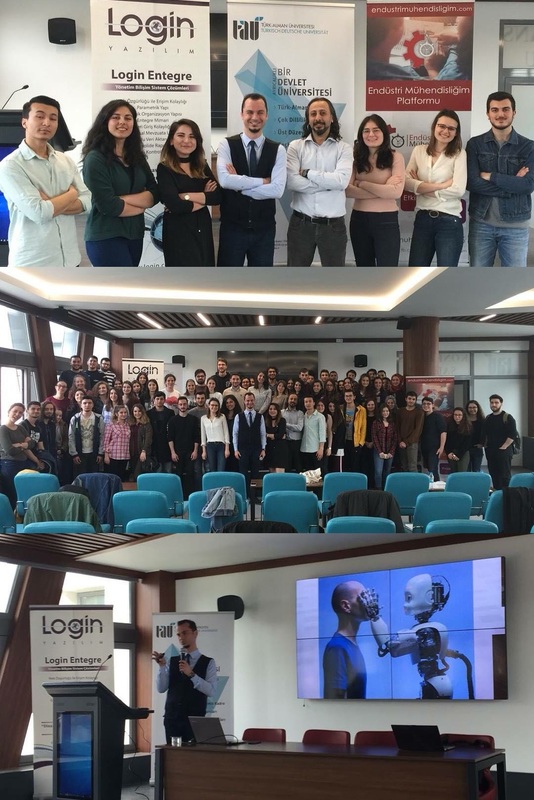 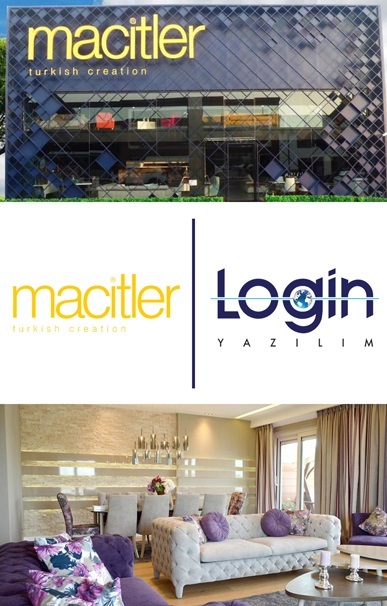 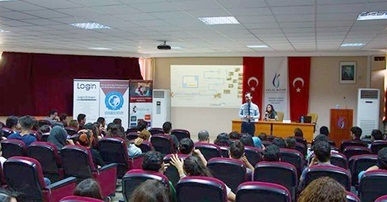 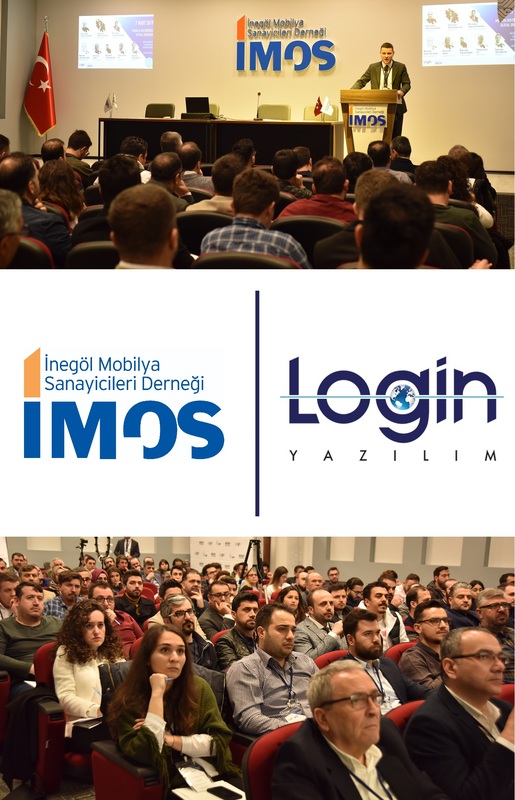 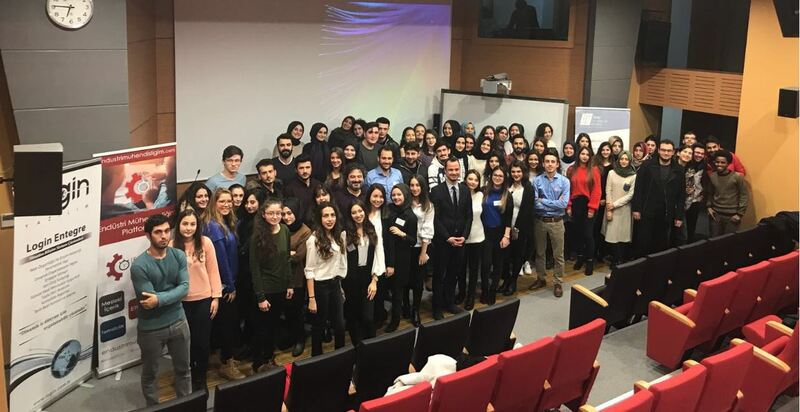 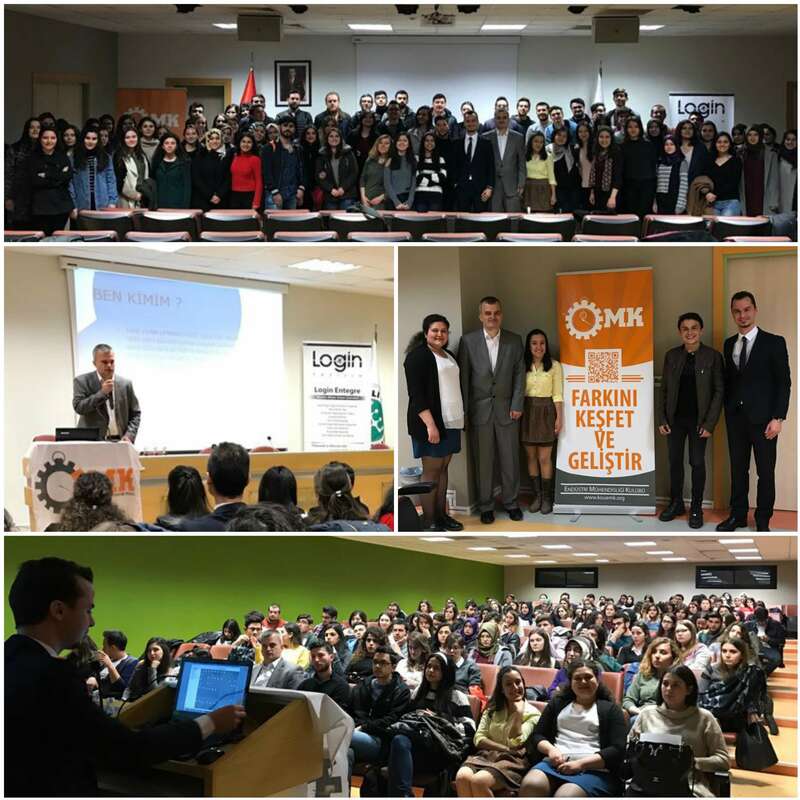 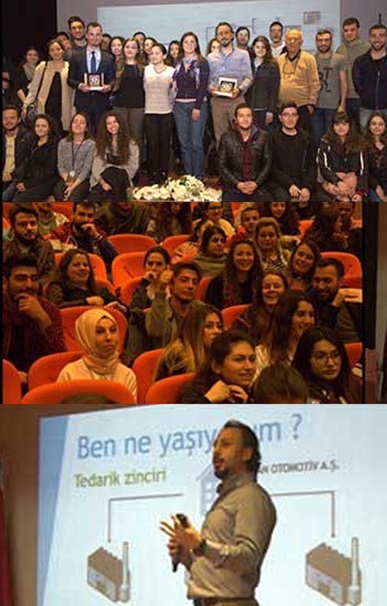 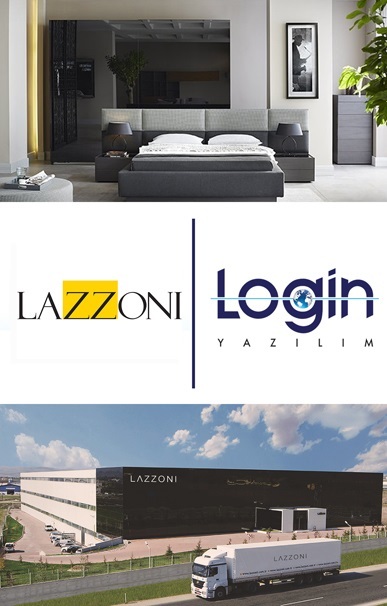 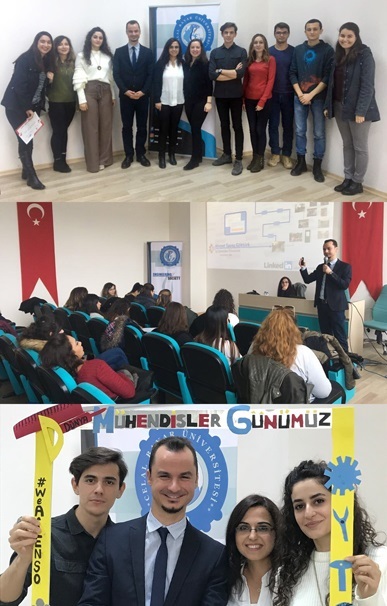 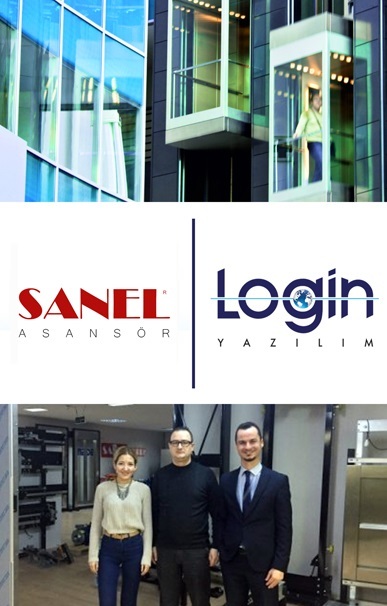 During the event where high participation was achieved thanks to the intensive and devoted efforts of AKG-PROJE Student Club President İrem Tuhan and EVT Student Club President Ecem Bayrak; Mehmet Bayrakdar, Eurodecor ERP Director and Ahmet Savaş Göktürk, Business Solutions Director at Login Software, were present as speakers. 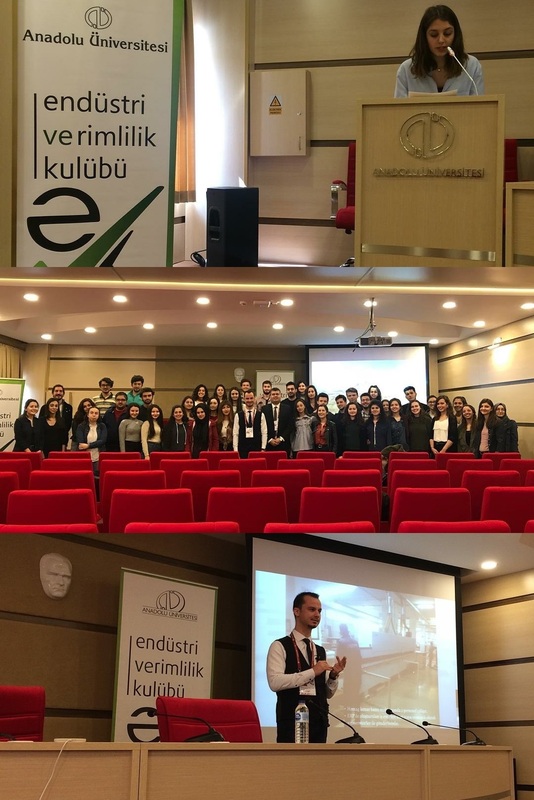 Starting from the foundation story of Eurodecor, Mehmet Bayrakdar shared the stages that Eurodecor has been through until today. 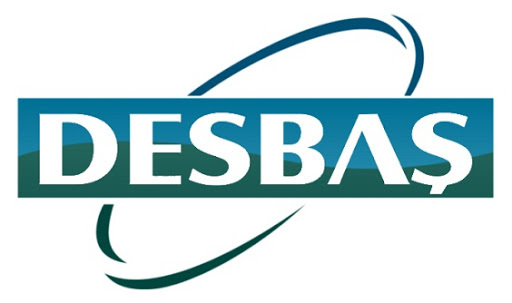 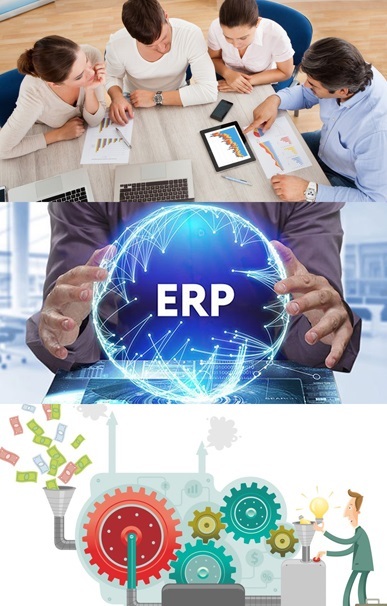 In his presentation, he answered the questions such as what is ERP, where it is used, what its purpose is and how important it is. 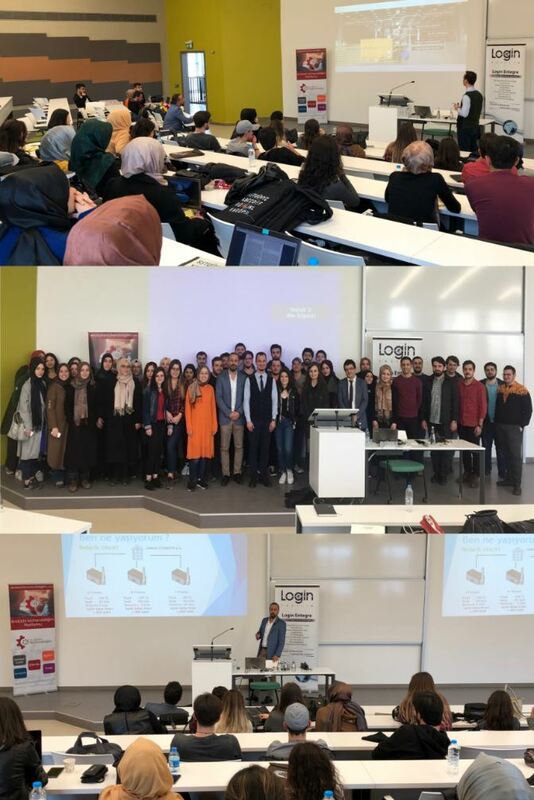 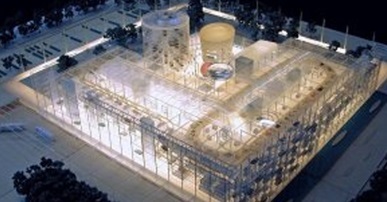 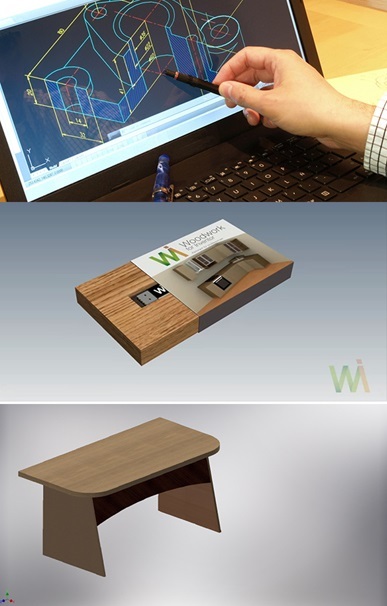 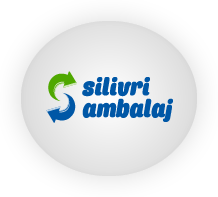 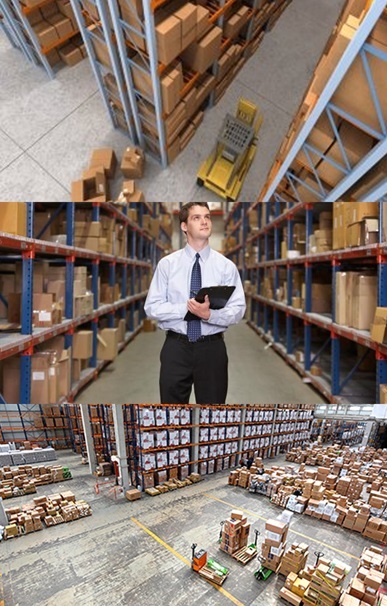 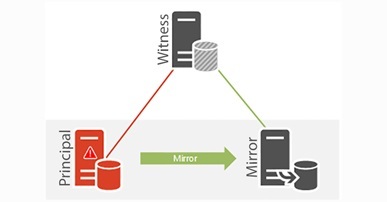 Subsequently, in parallel to sharing how some products are managed from design to production through ERP, he exchanged ideas with students about an example project by explaining how ERP works in the walk. 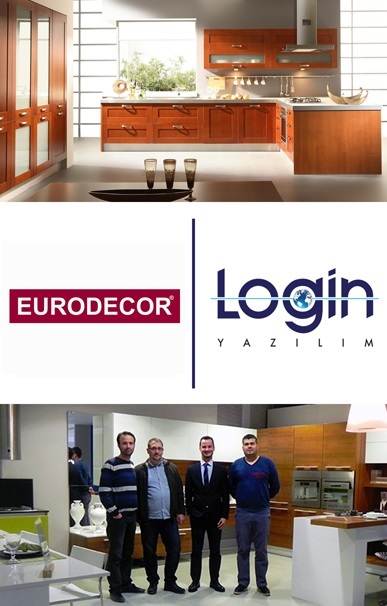 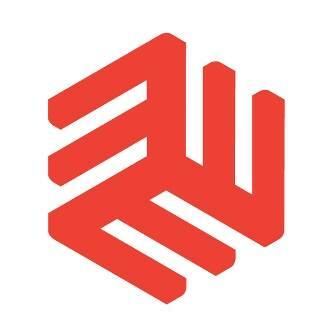 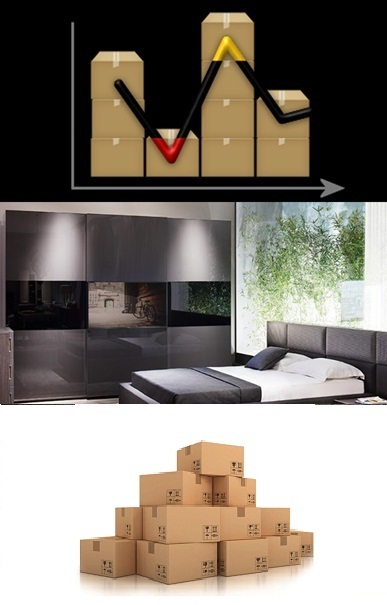 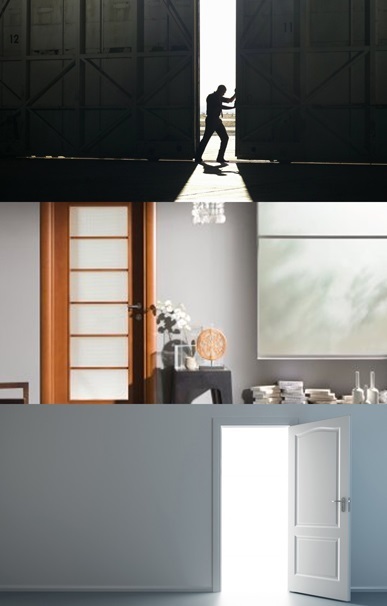 He mentioned the benefits of ERP to Eurodecor, and after talking about the experience he had with the company, he gave advice on the future issues that need to be taken into consideration. 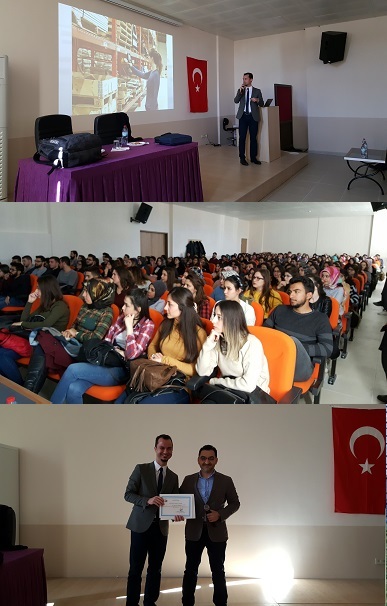 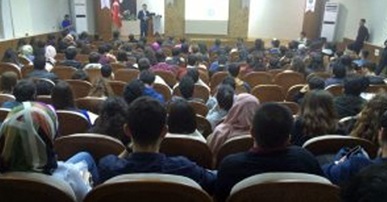 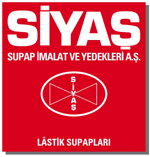 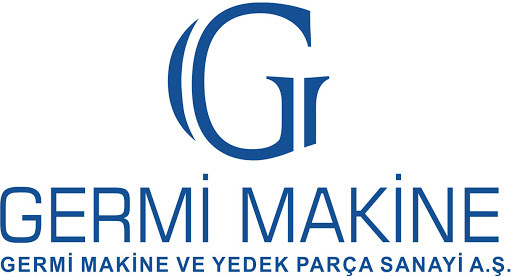 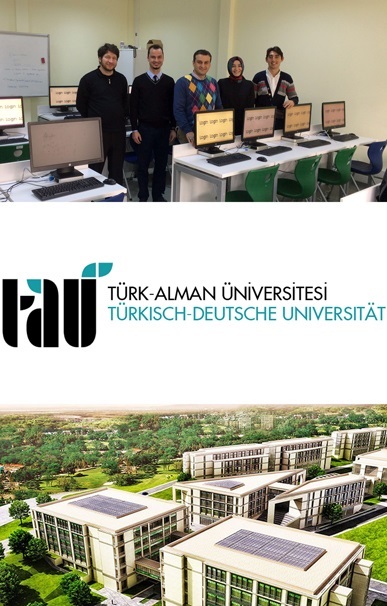 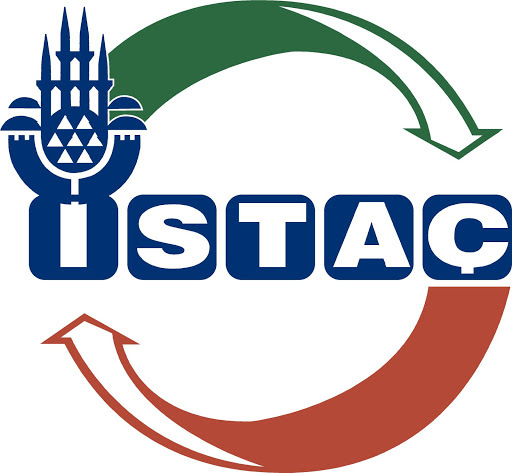 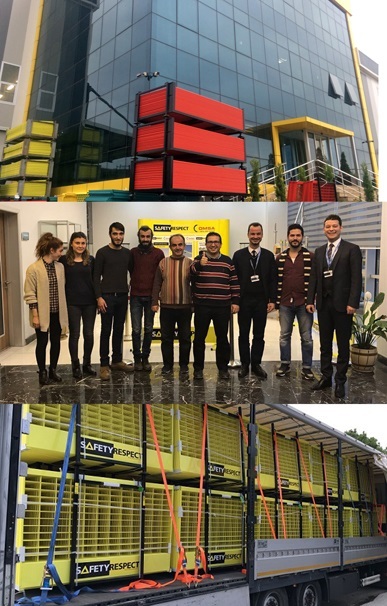 After the presentation of Mehmet Bayrakdar, Ahmet Savaş Göktürk shared his presentation featuring special photographs on the work processes of an enterprise operating in the manufacturing industry and exemplary machinery, starting from the raw material input with barcodes to packaging, storage and transportation, including production band, with the students. 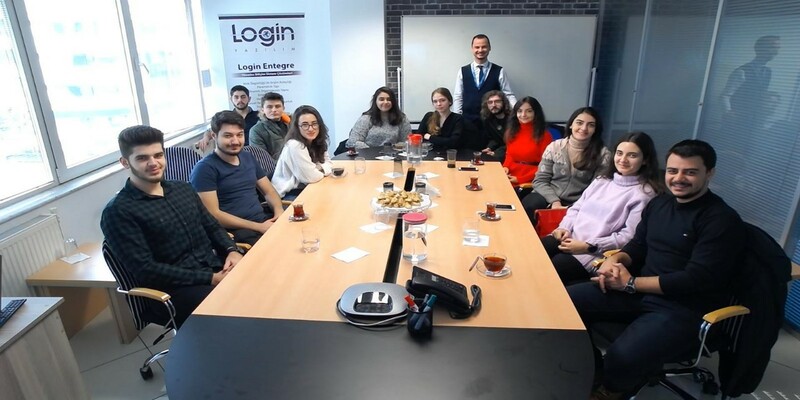 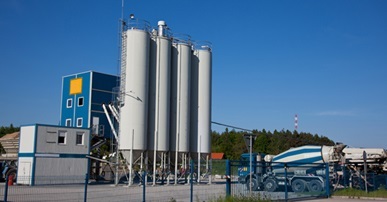 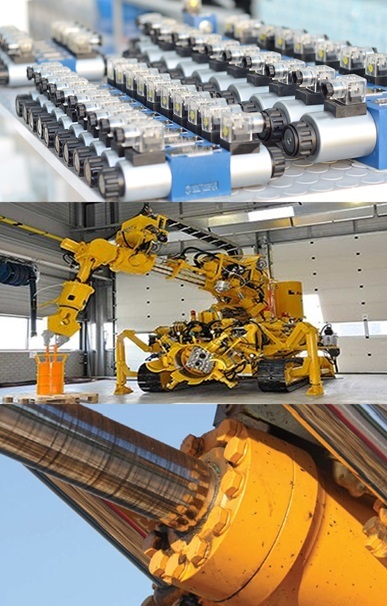 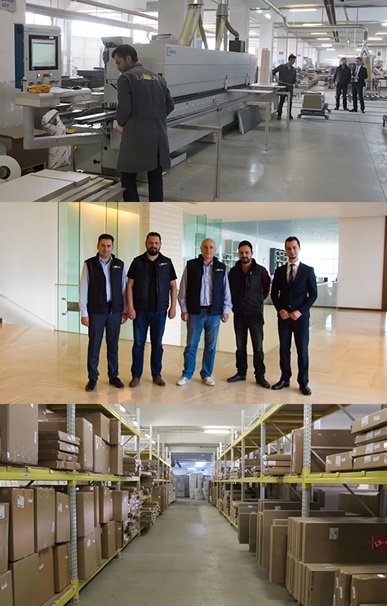 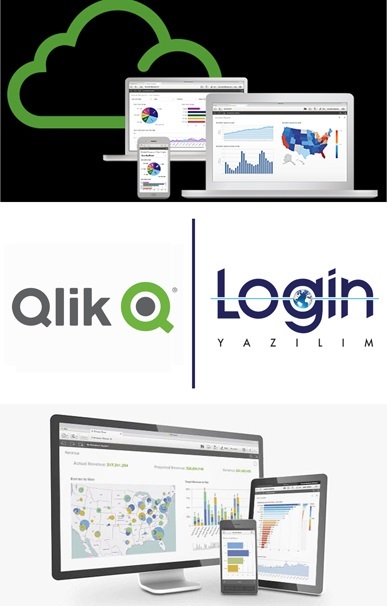 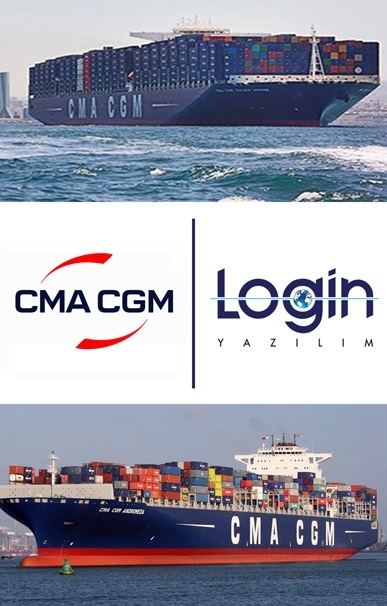 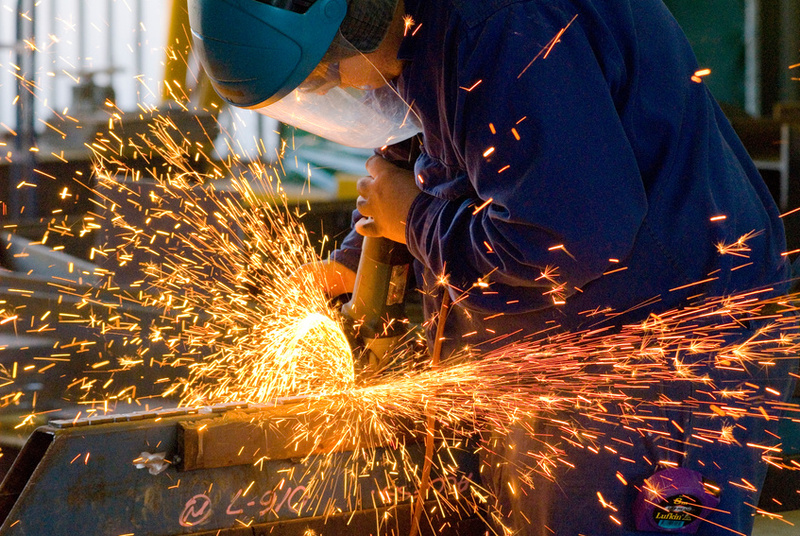 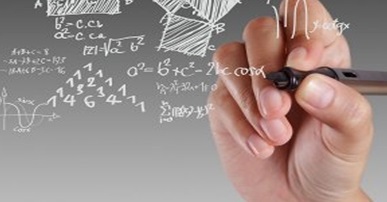 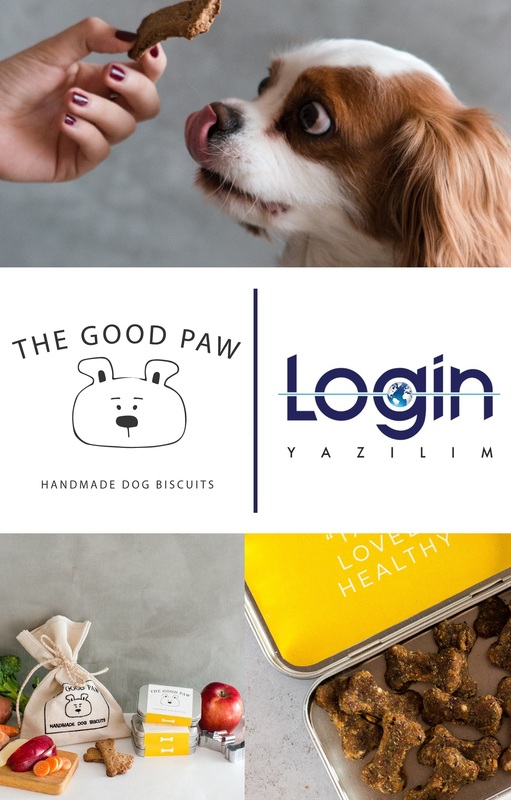 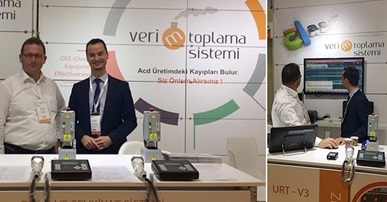 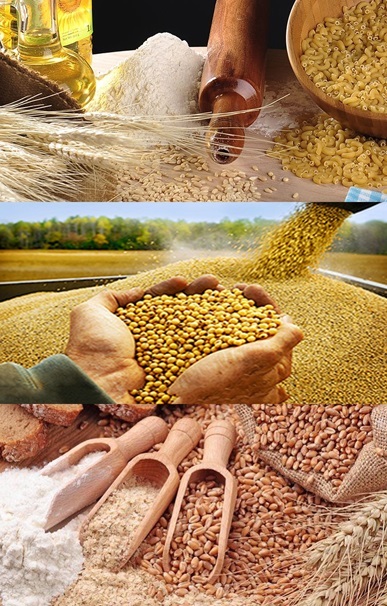 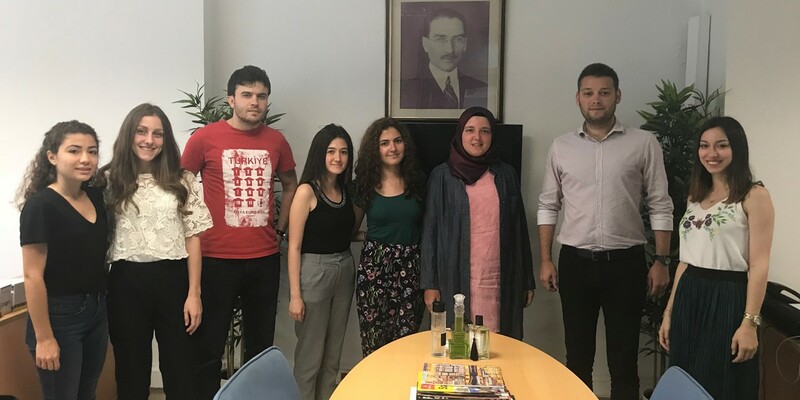 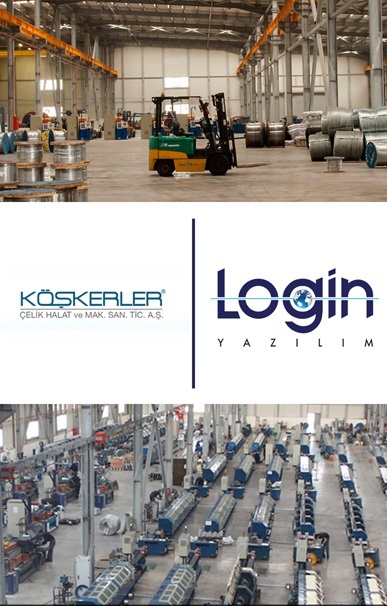 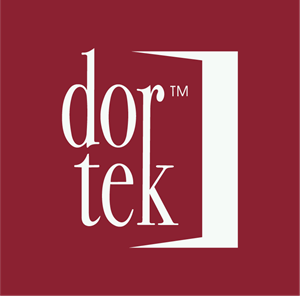 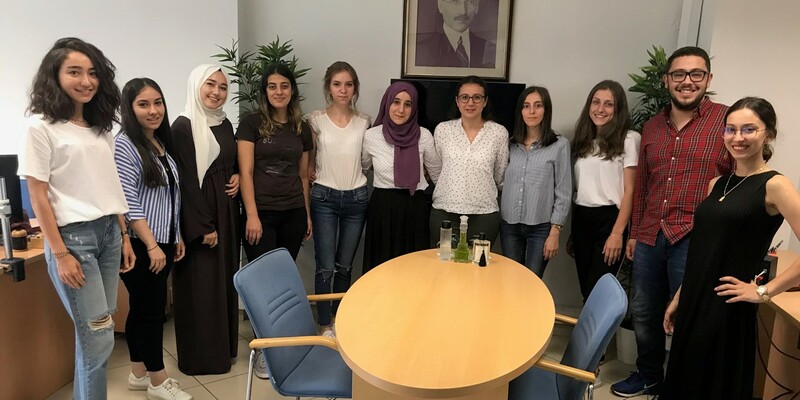 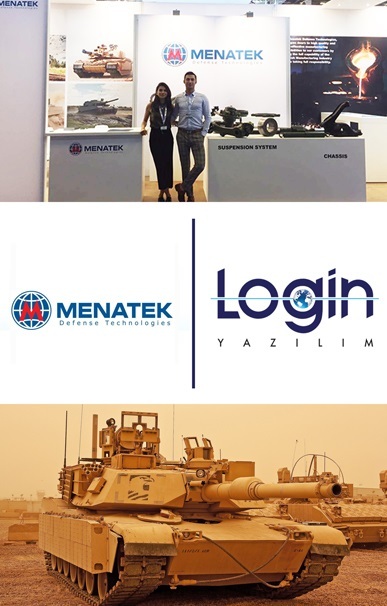 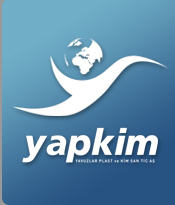 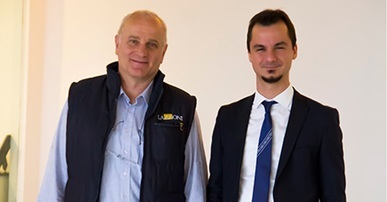 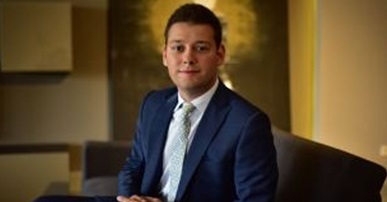 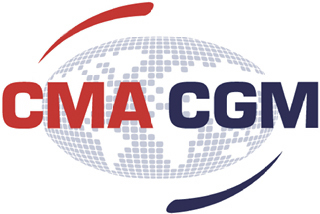 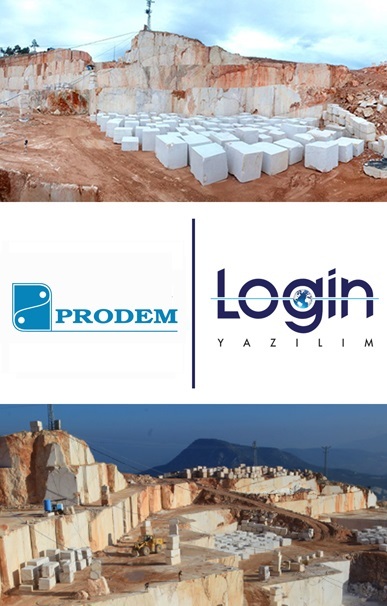 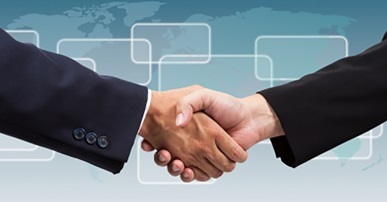 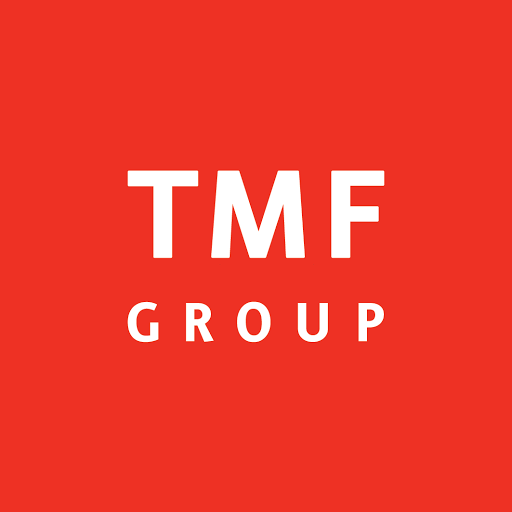 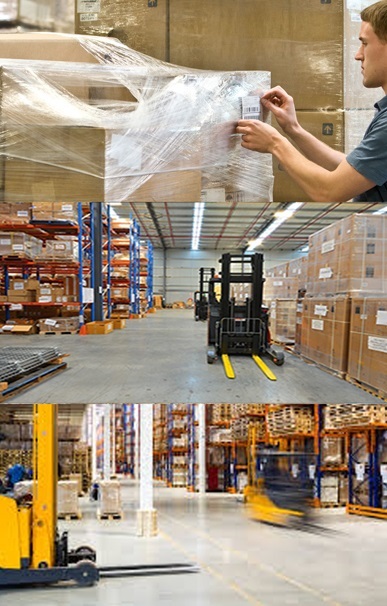 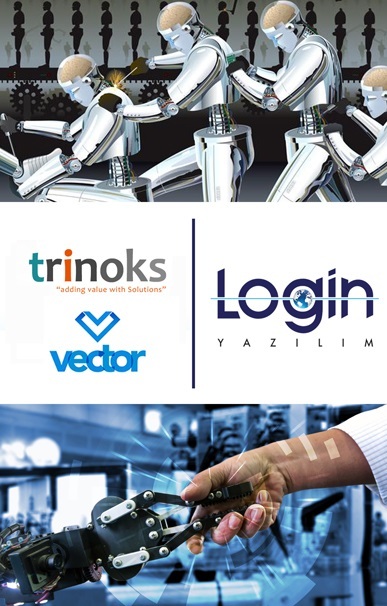 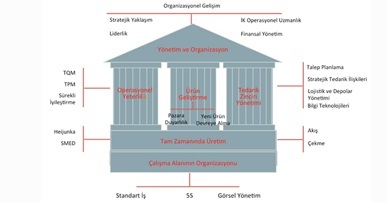 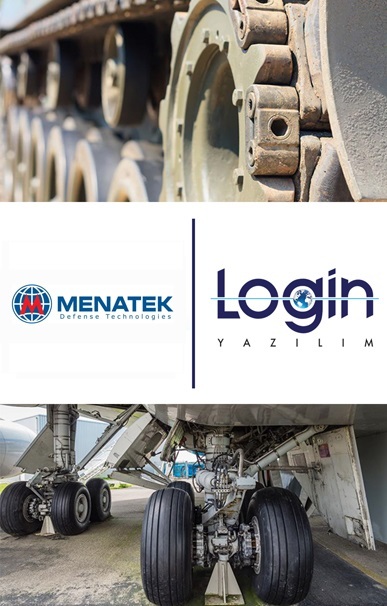 Göktürk, who shared the benefits of using a handheld terminal to businesses and business processes, also provided examples of the importance of machine and ERP integrations. 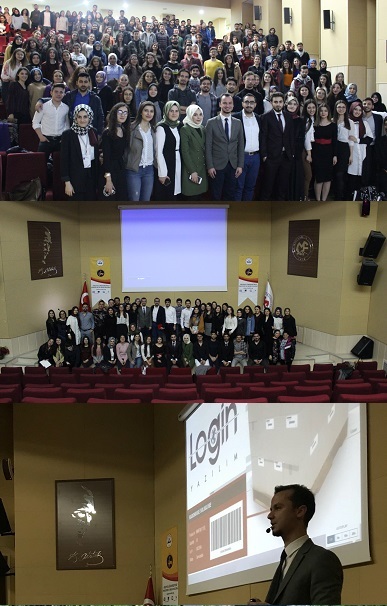 The event was completed with the presentation of the plaques and a collective memorial photo-shoot.